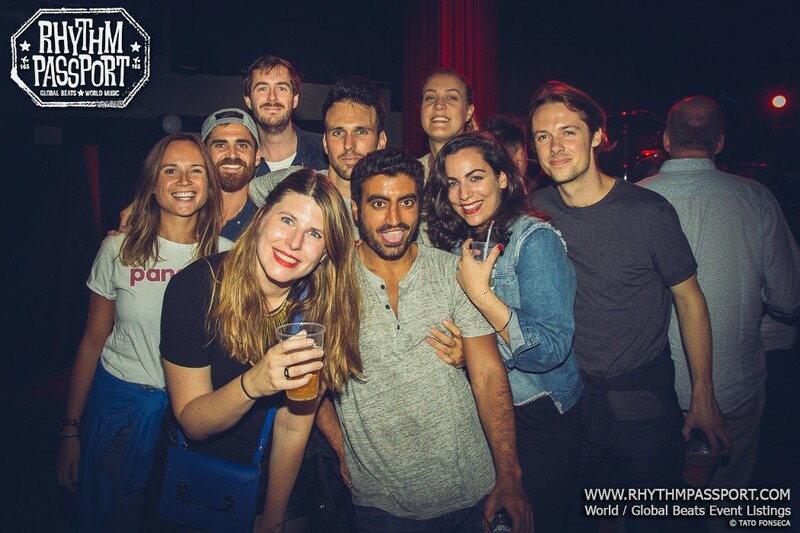 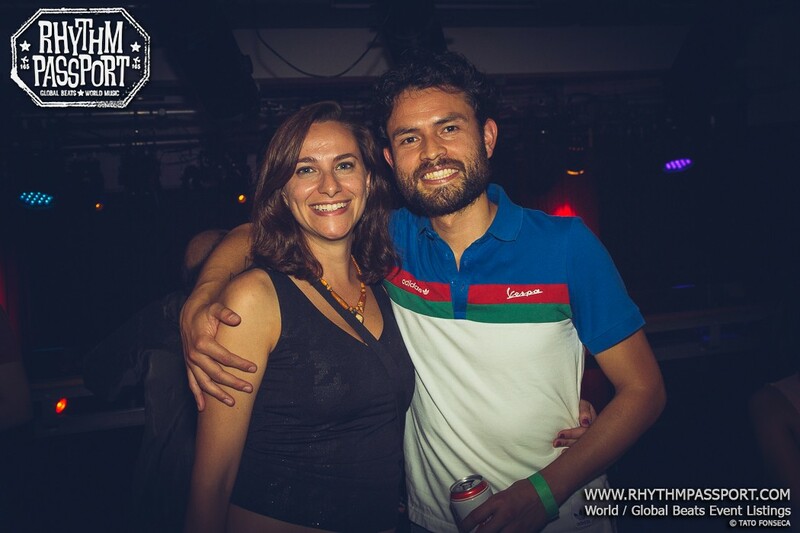 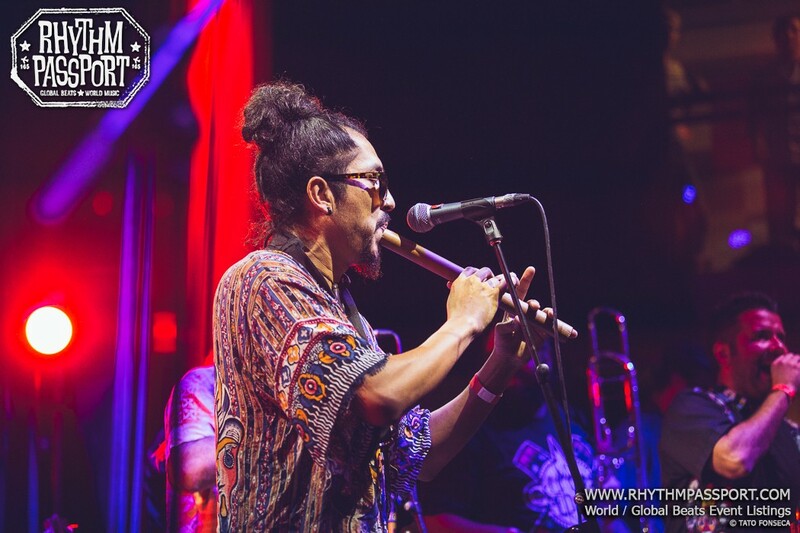 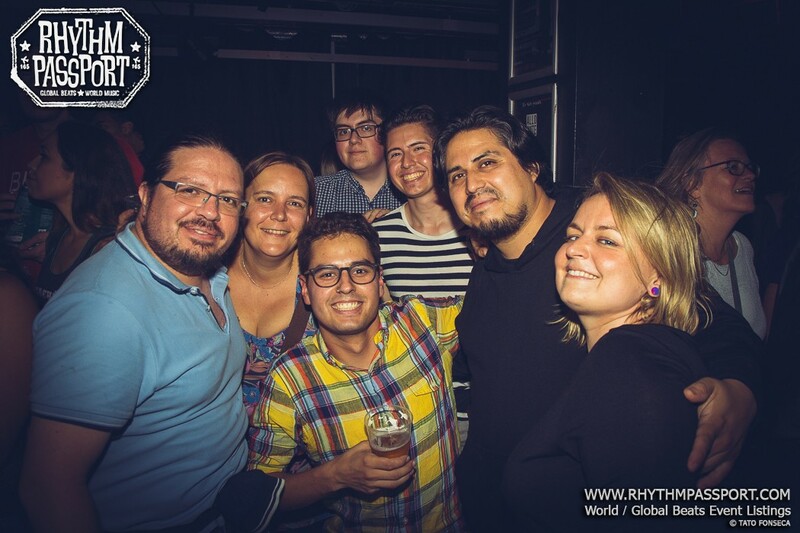 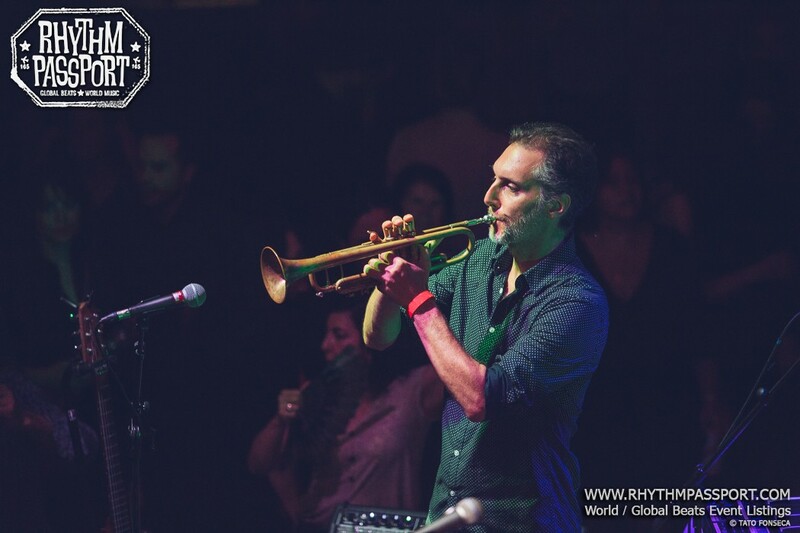 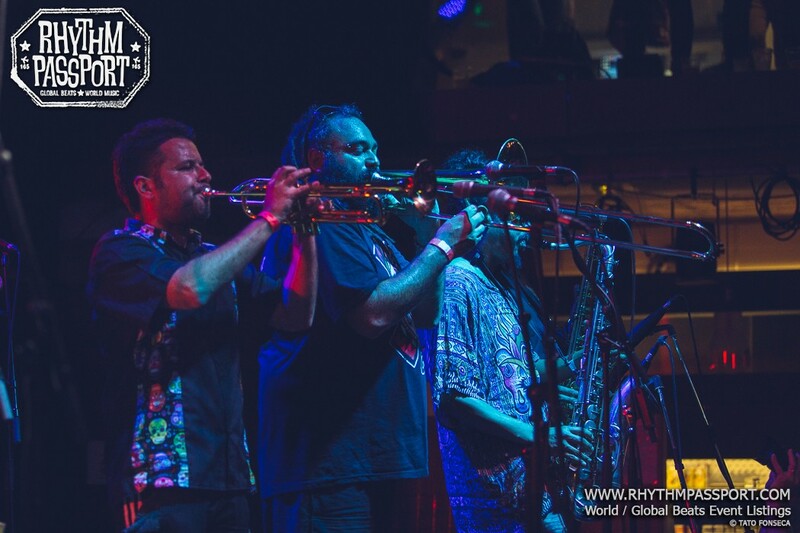 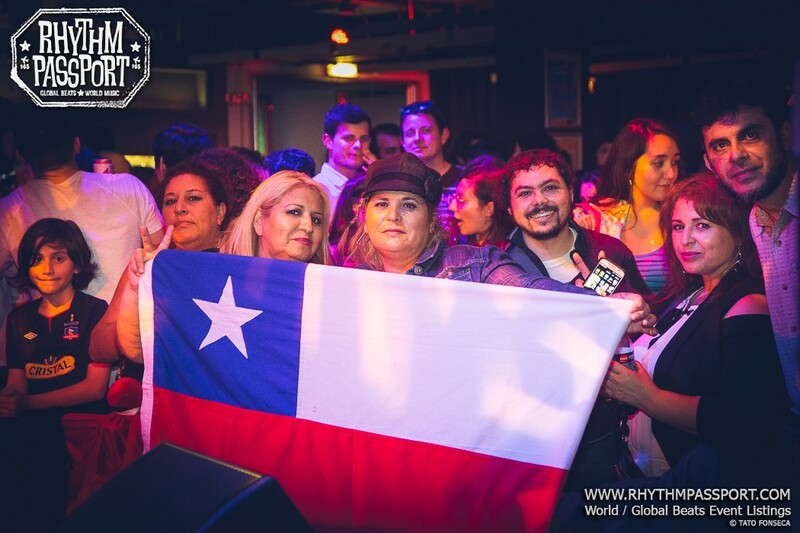 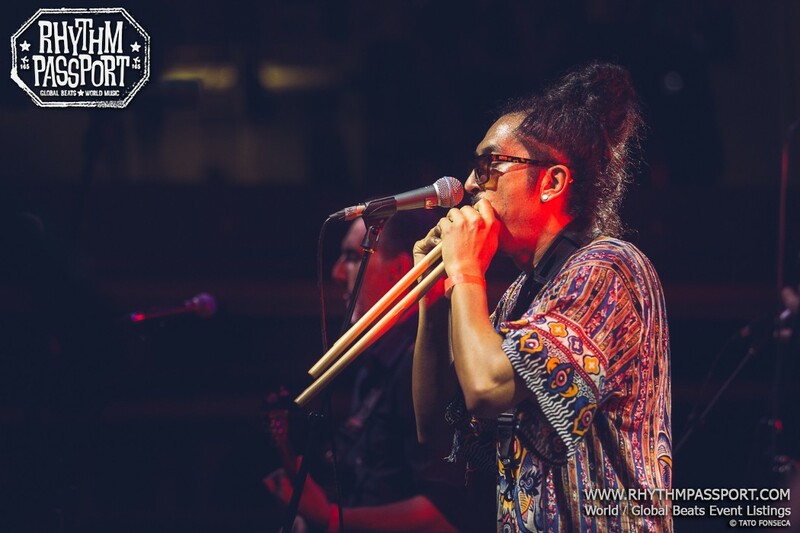 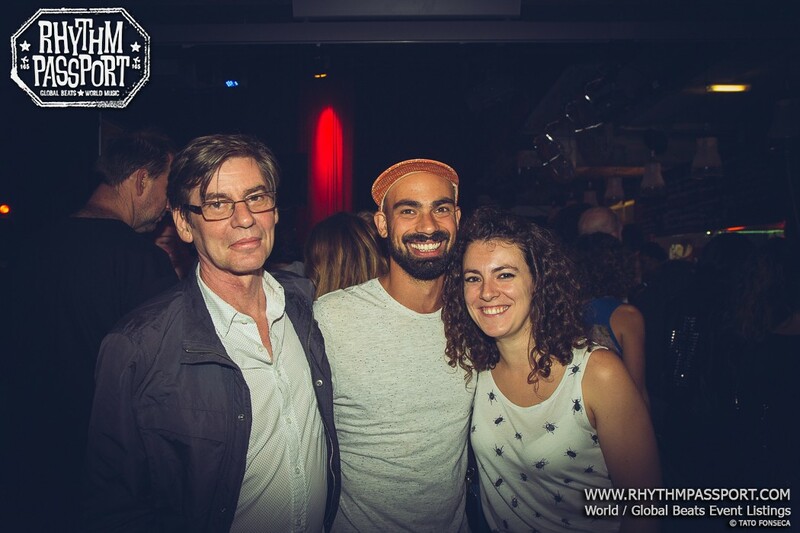 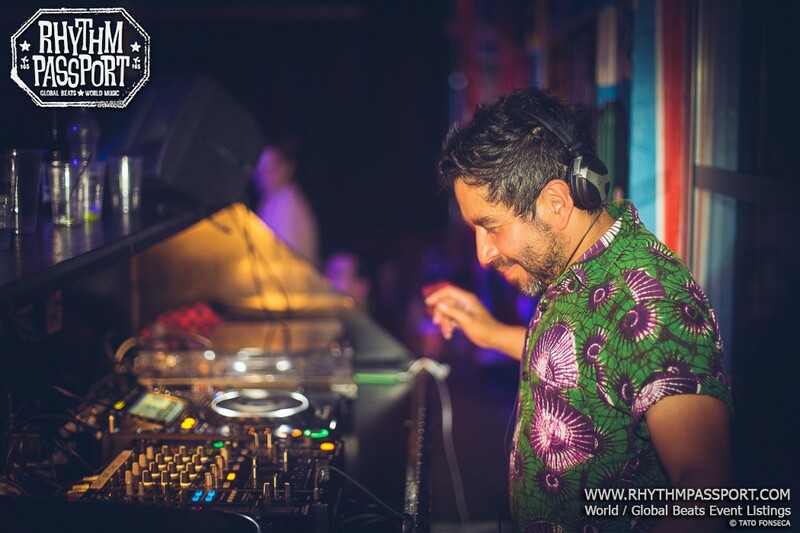 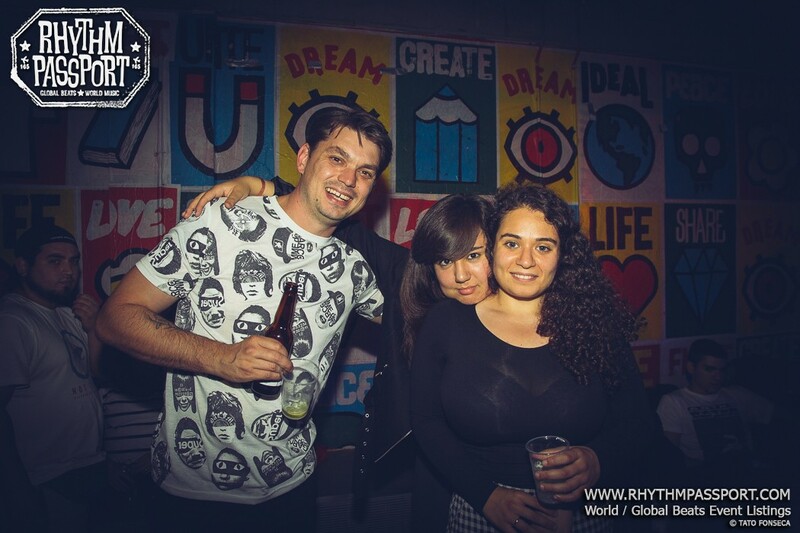 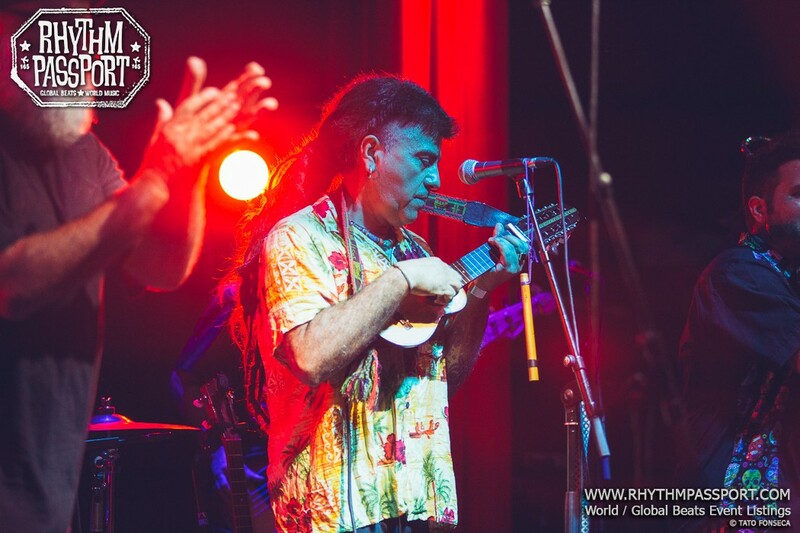 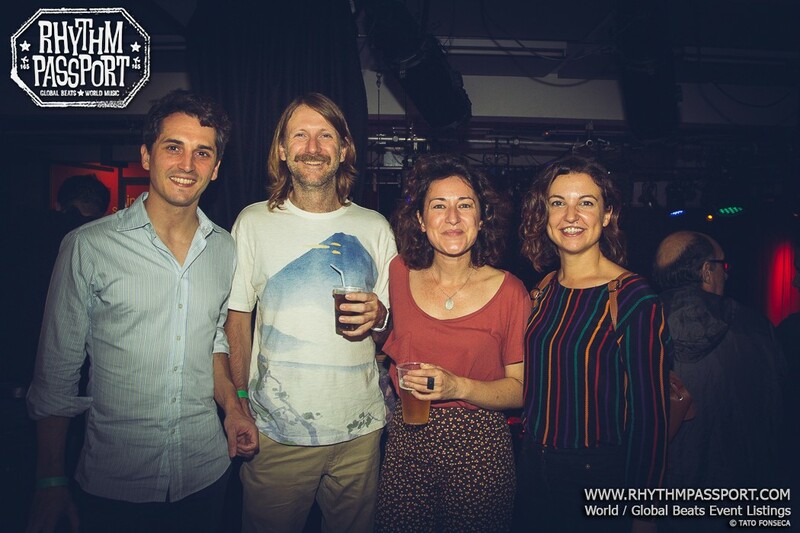 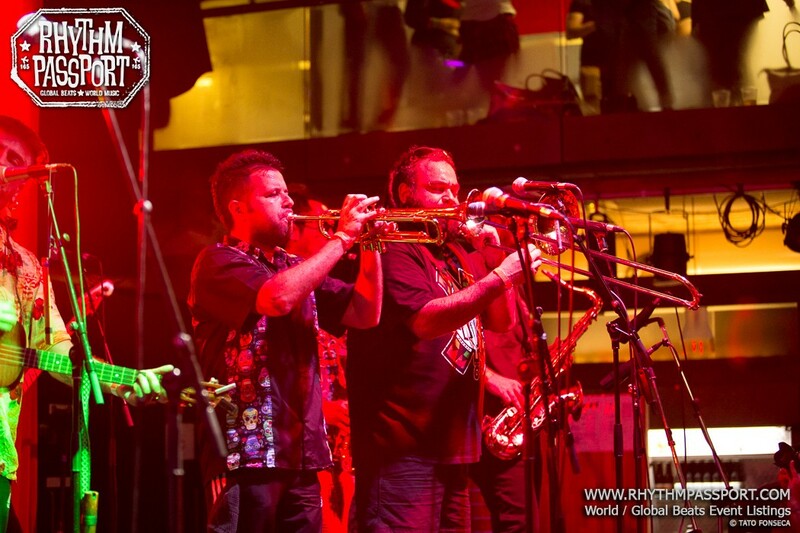 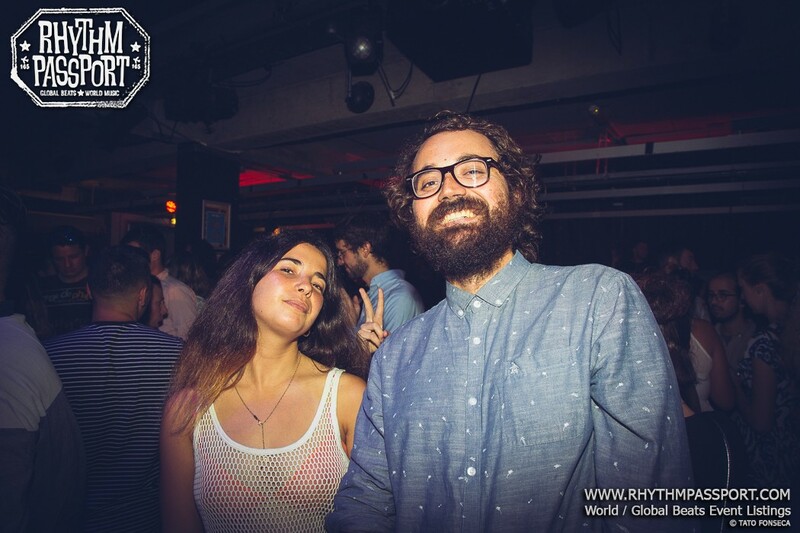 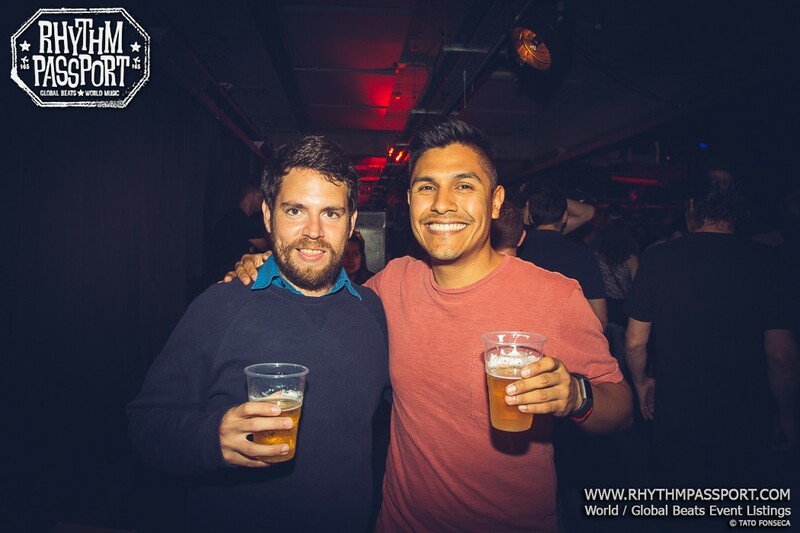 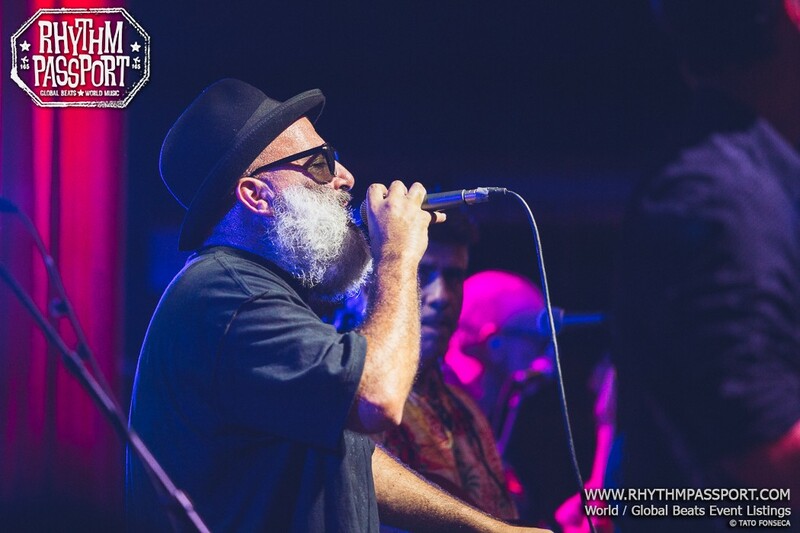 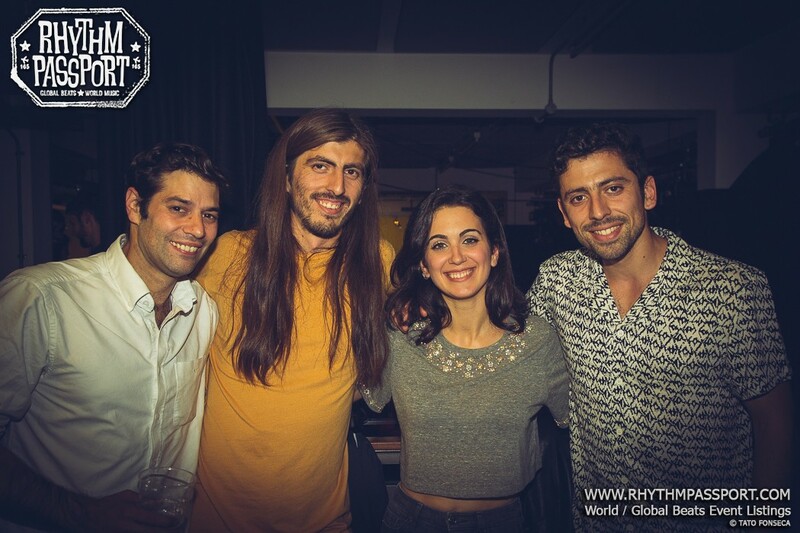 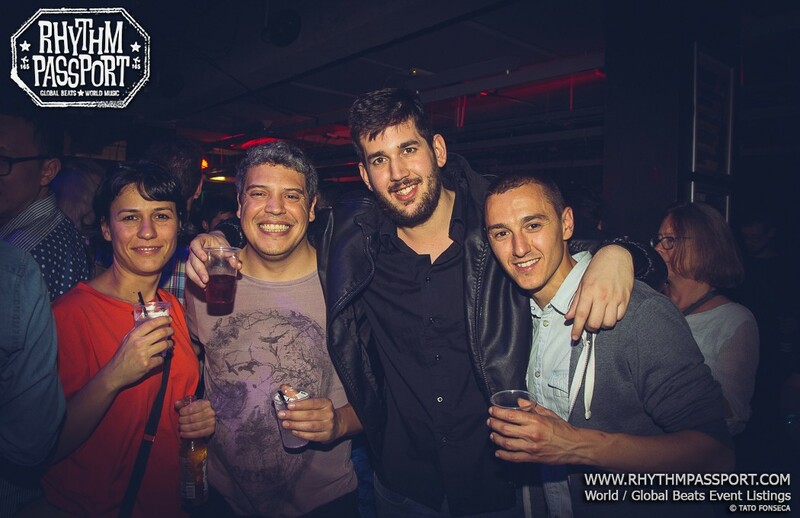 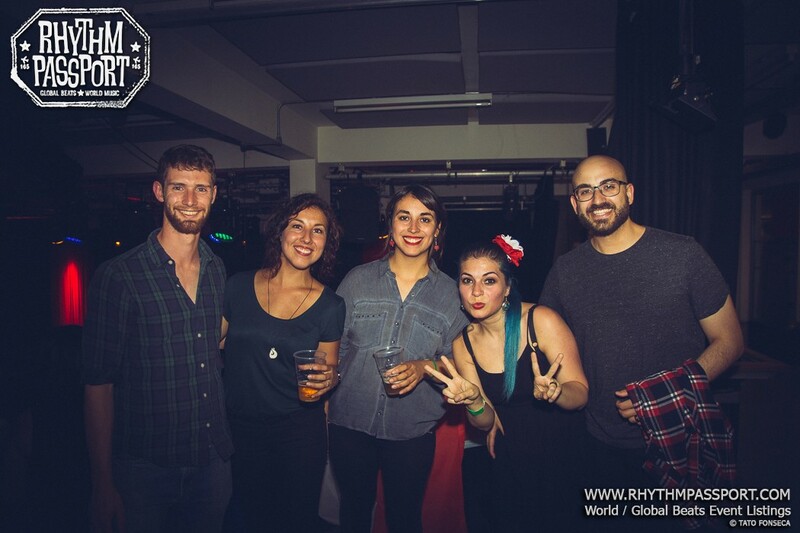 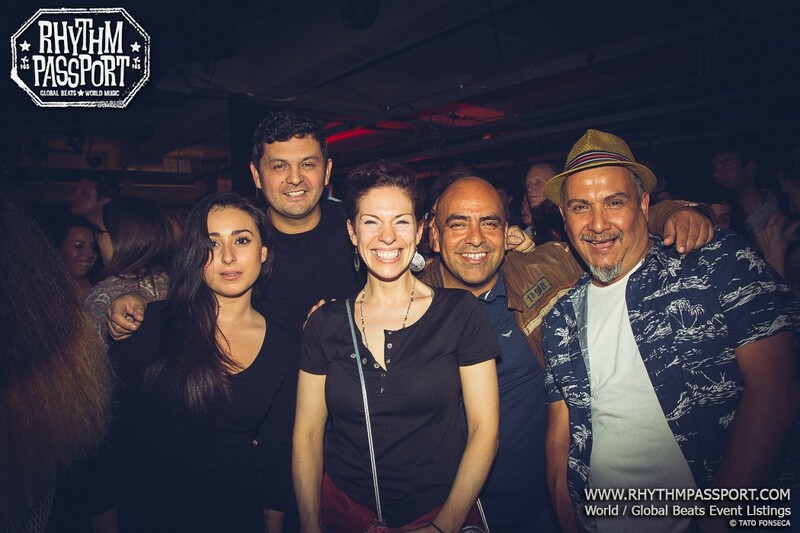 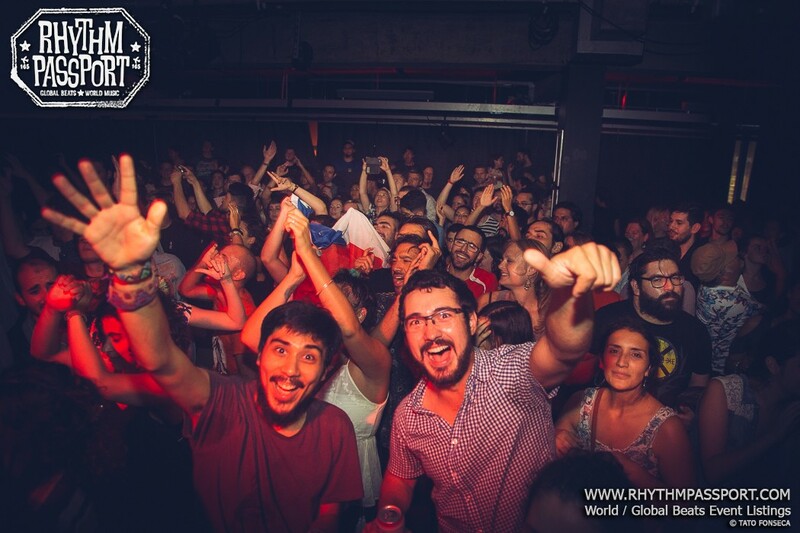 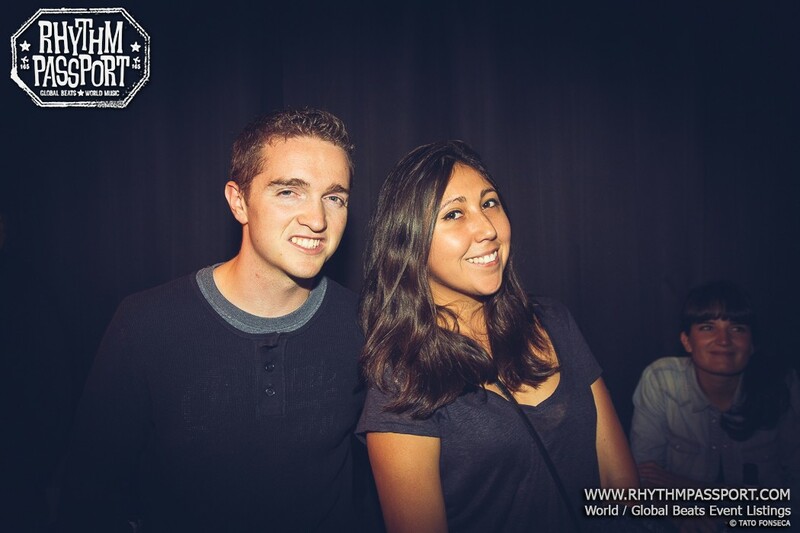 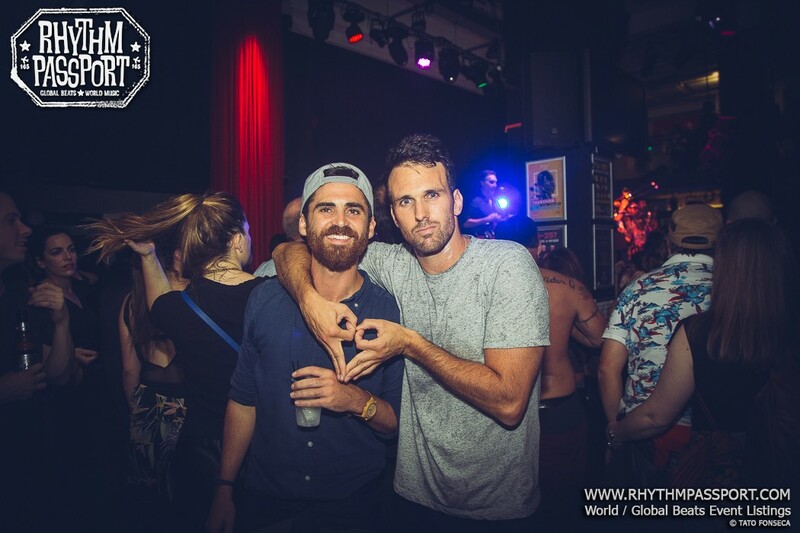 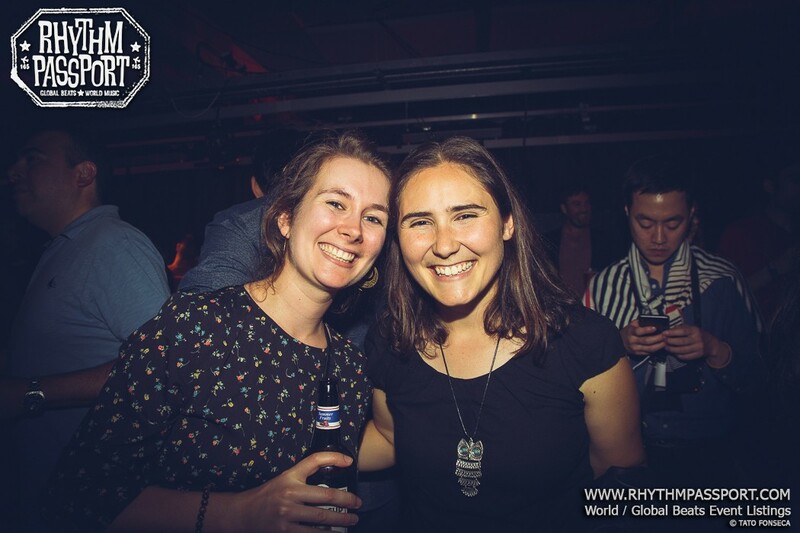 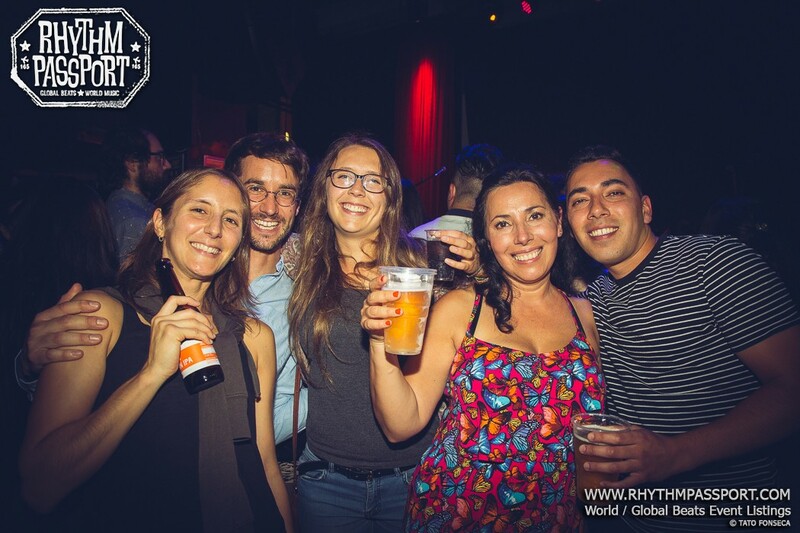 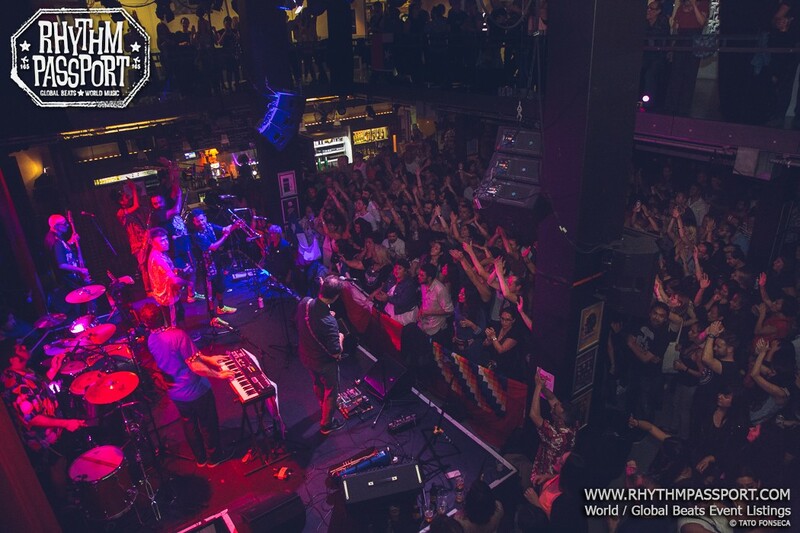 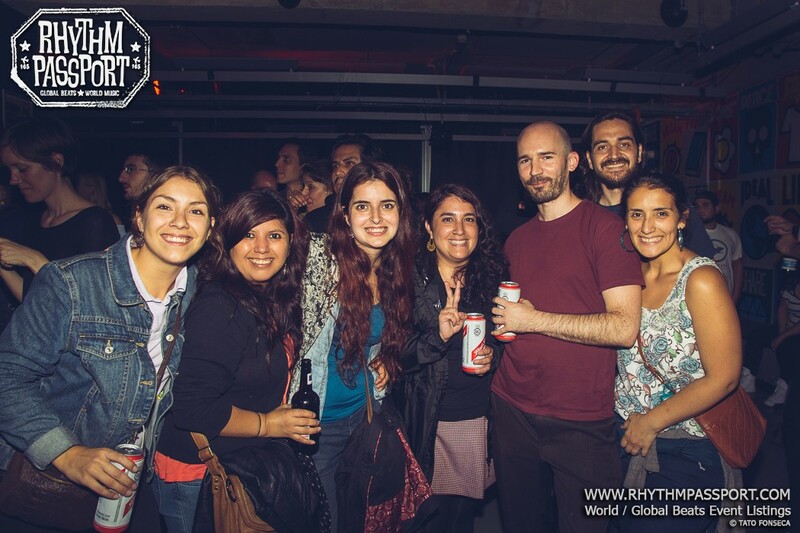 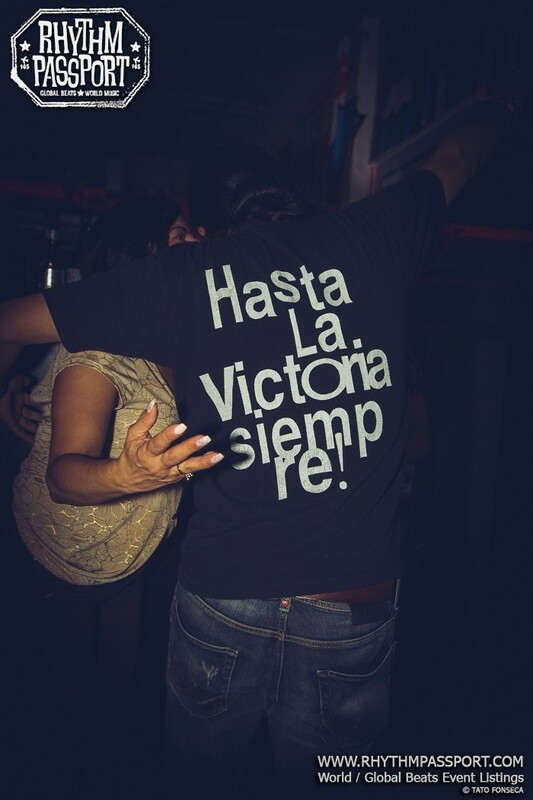 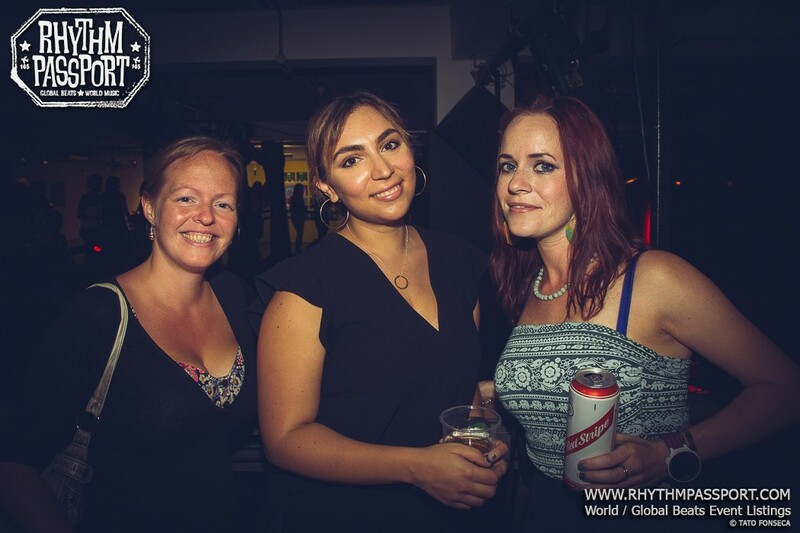 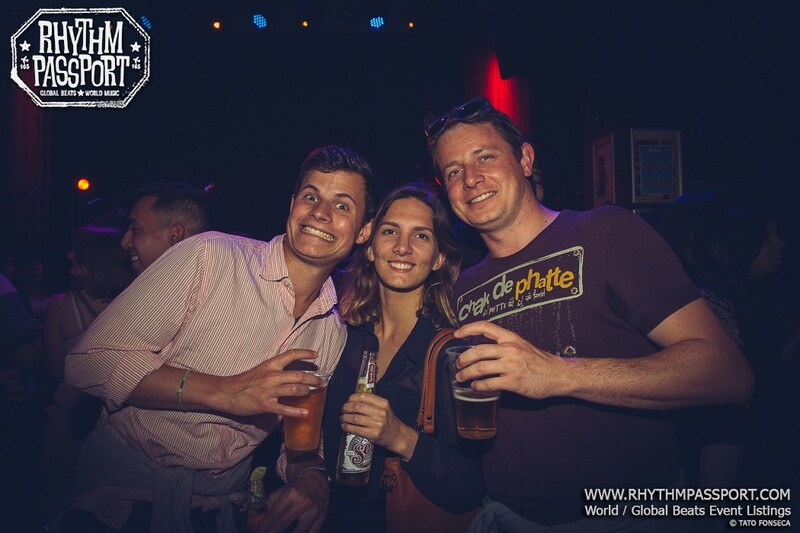 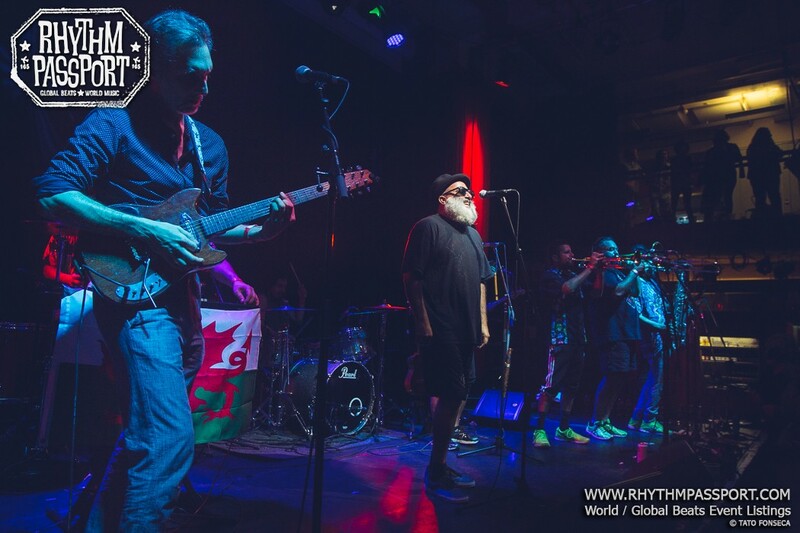 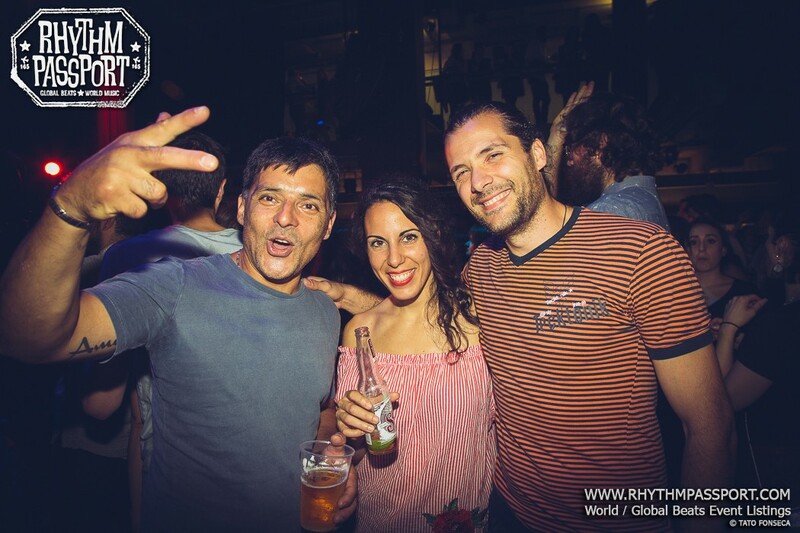 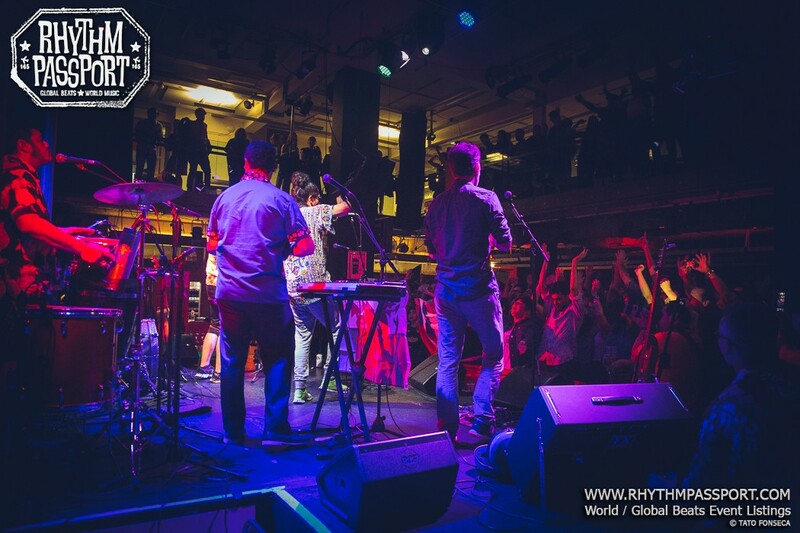 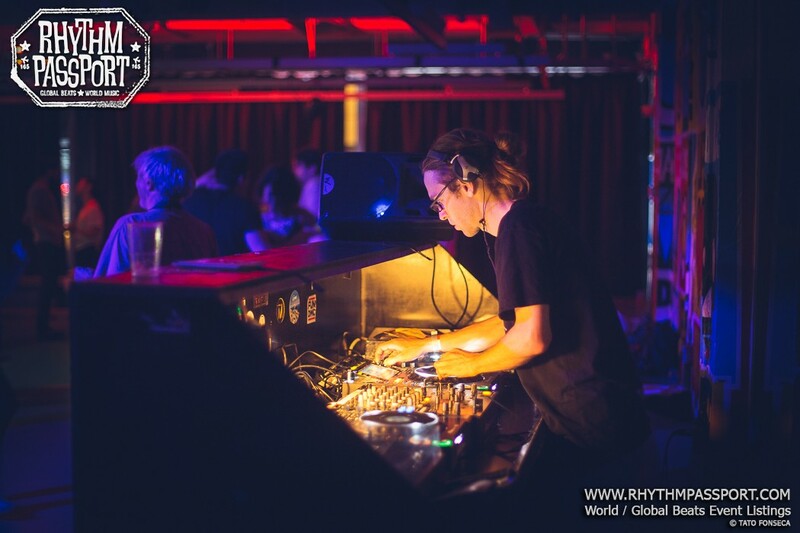 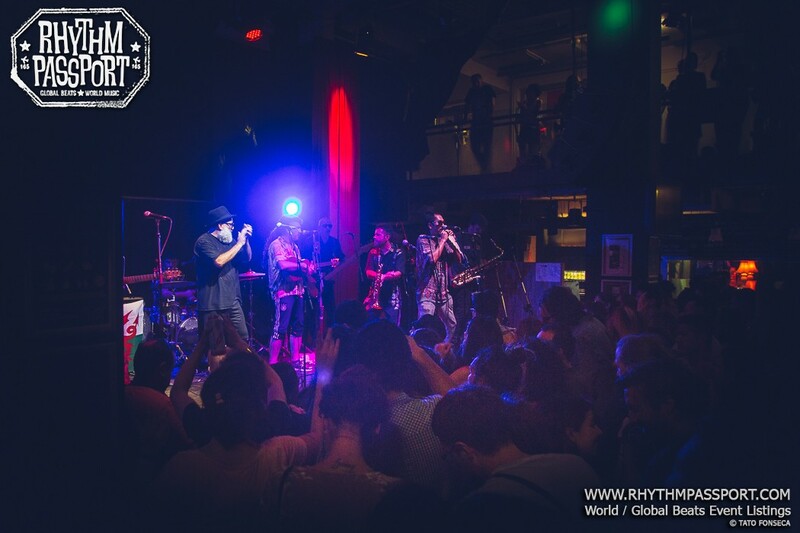 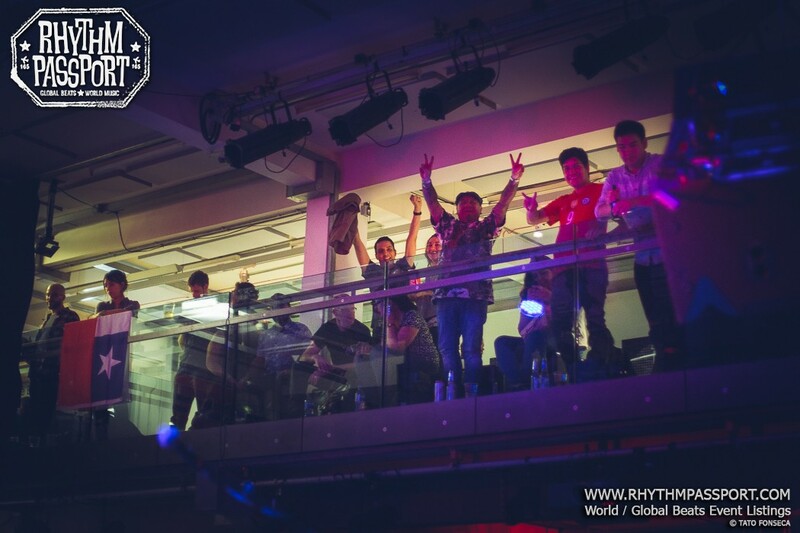 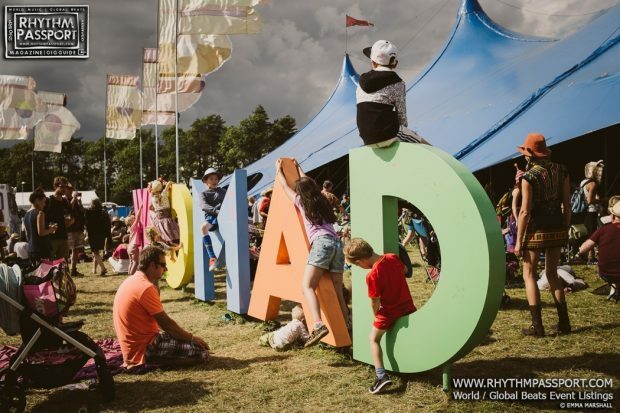 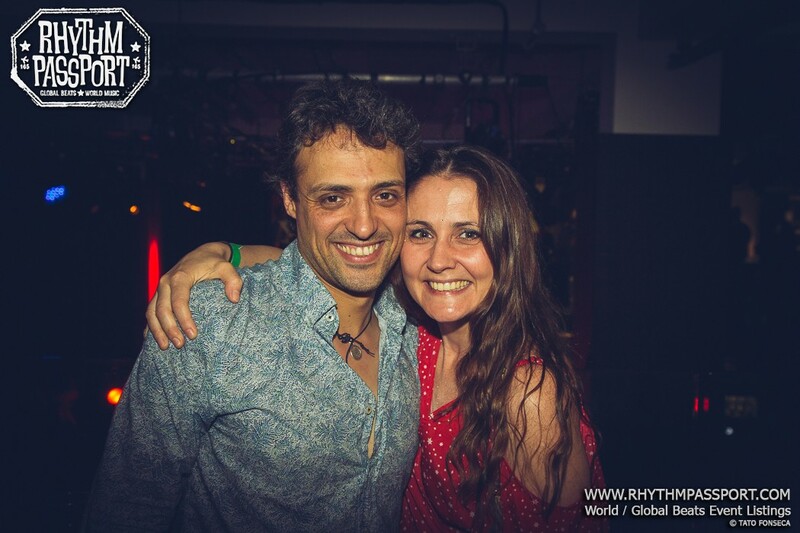 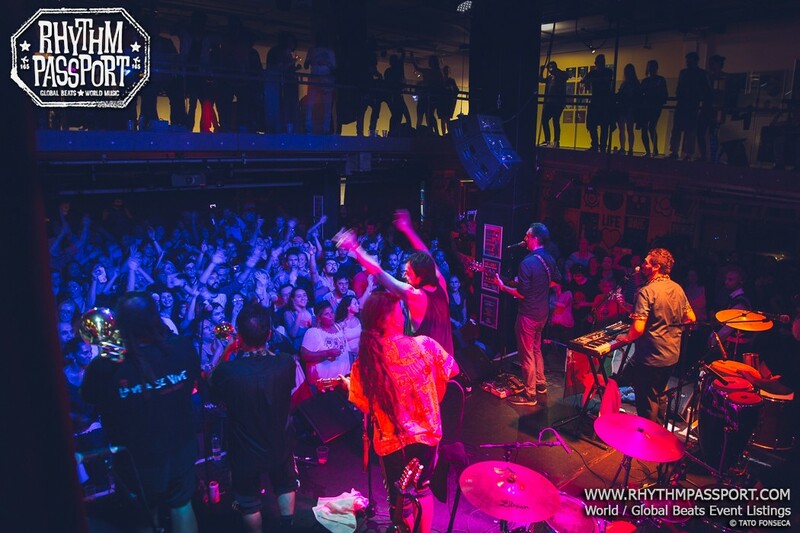 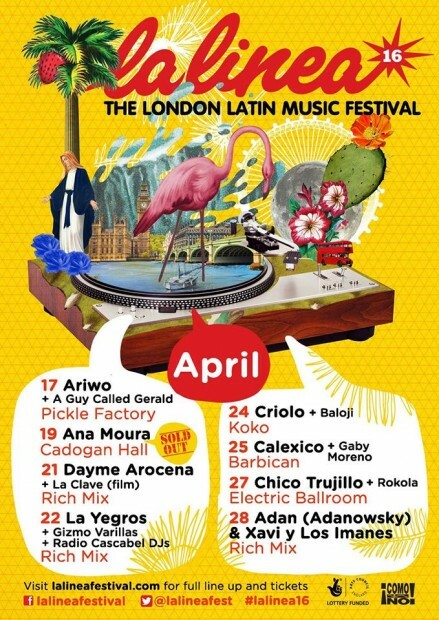 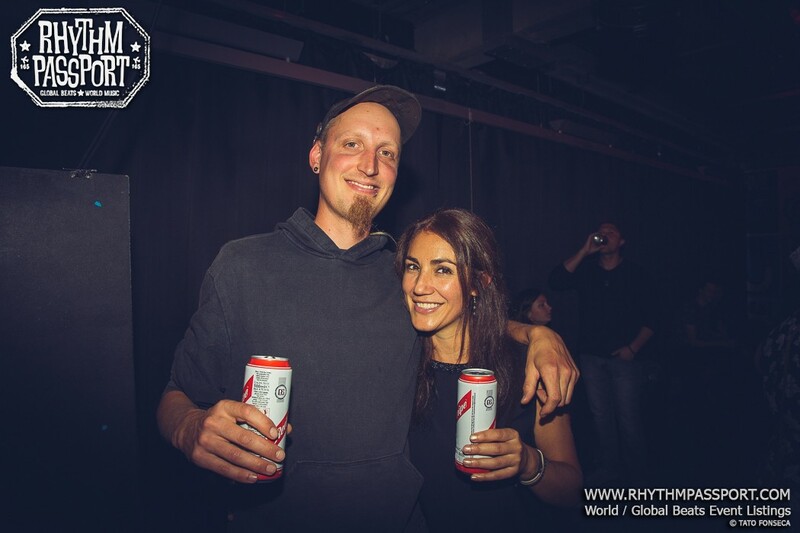 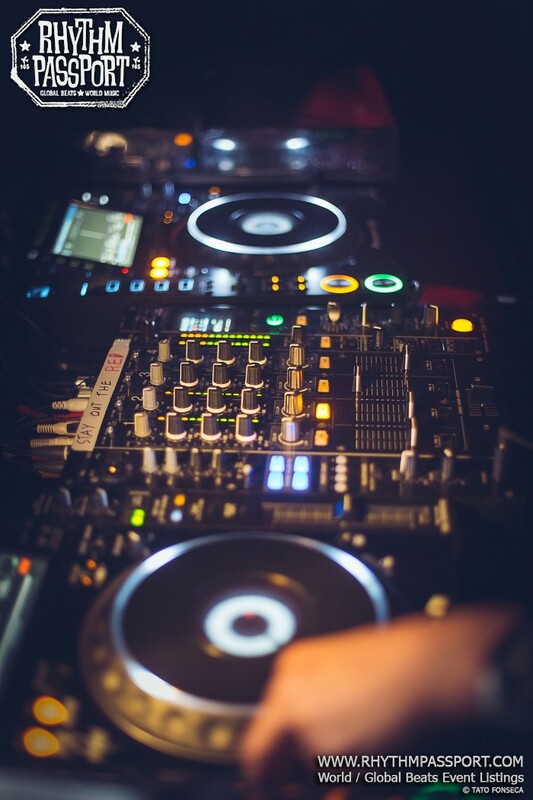 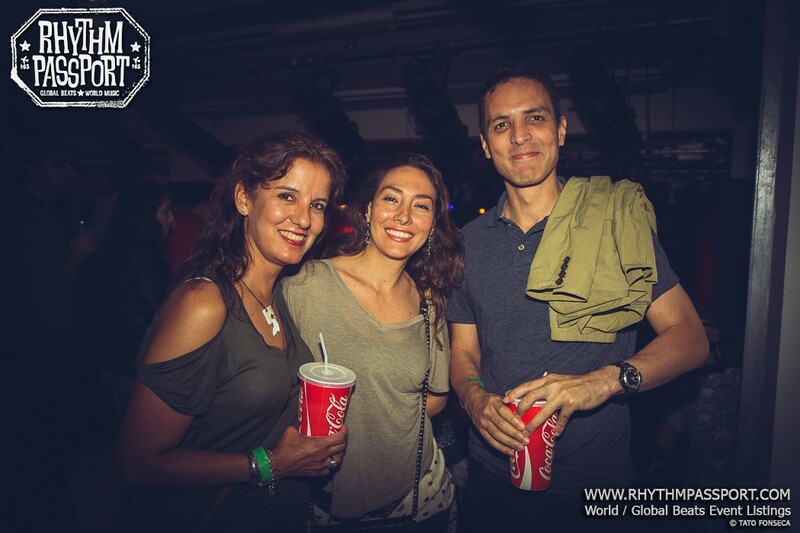 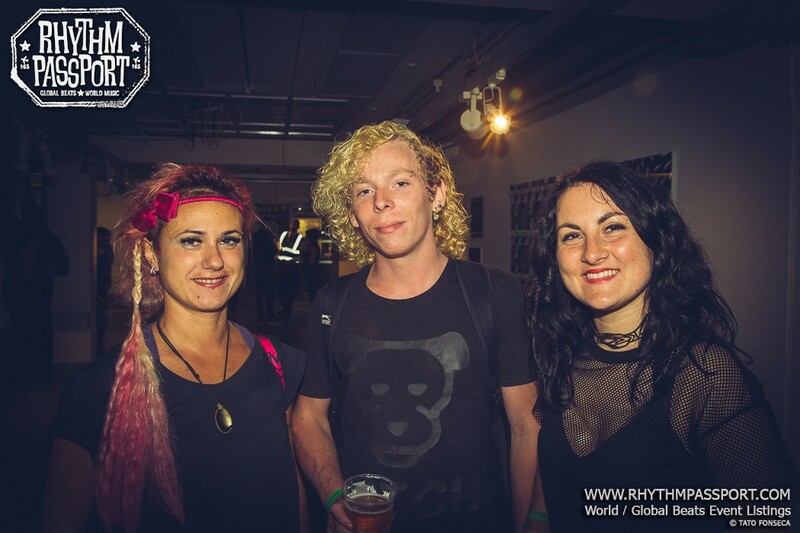 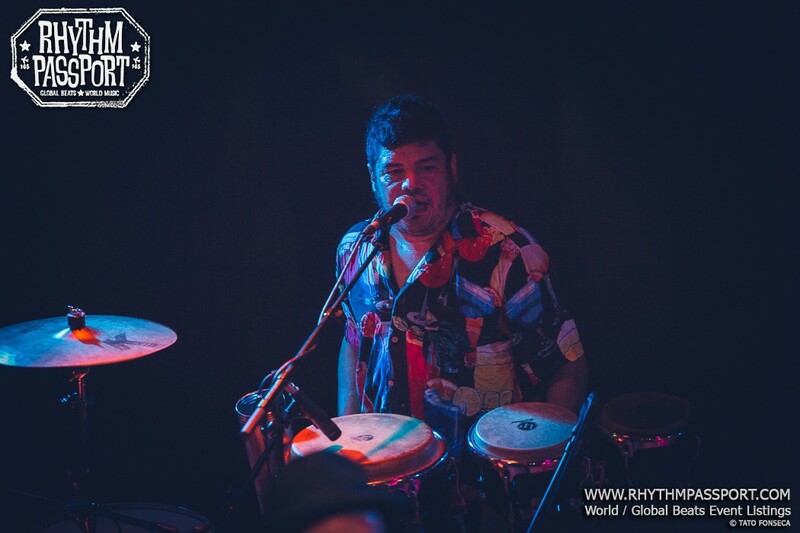 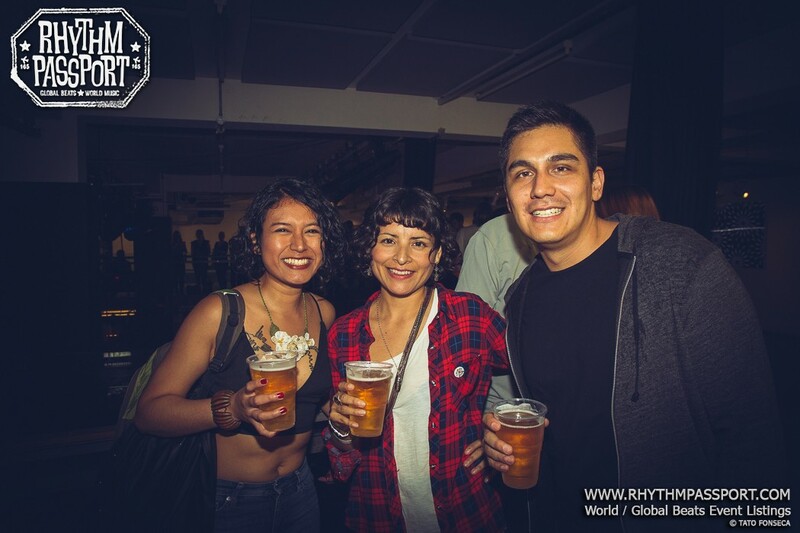 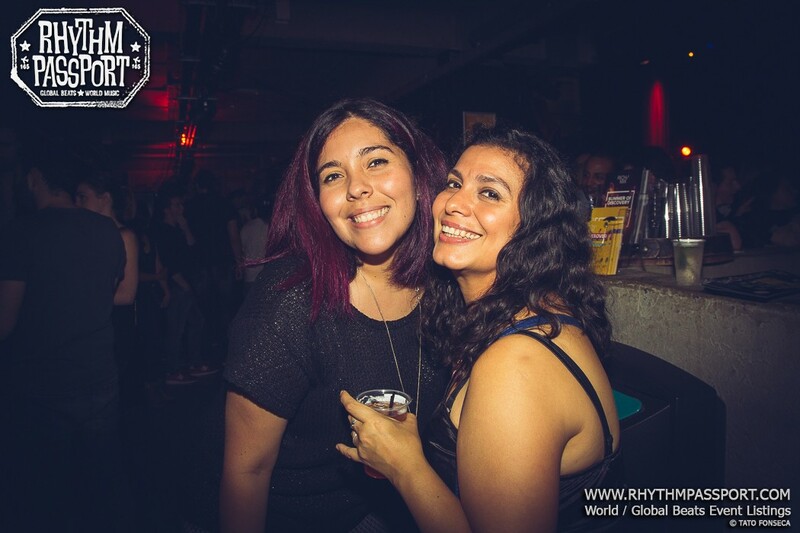 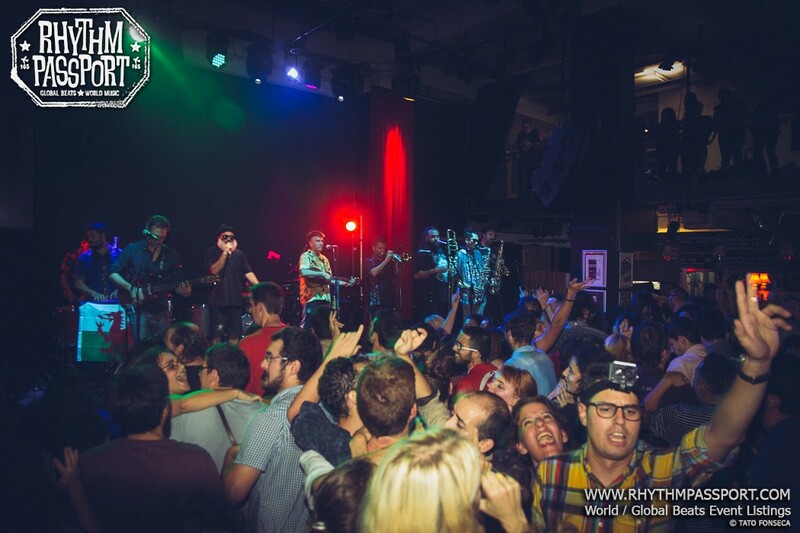 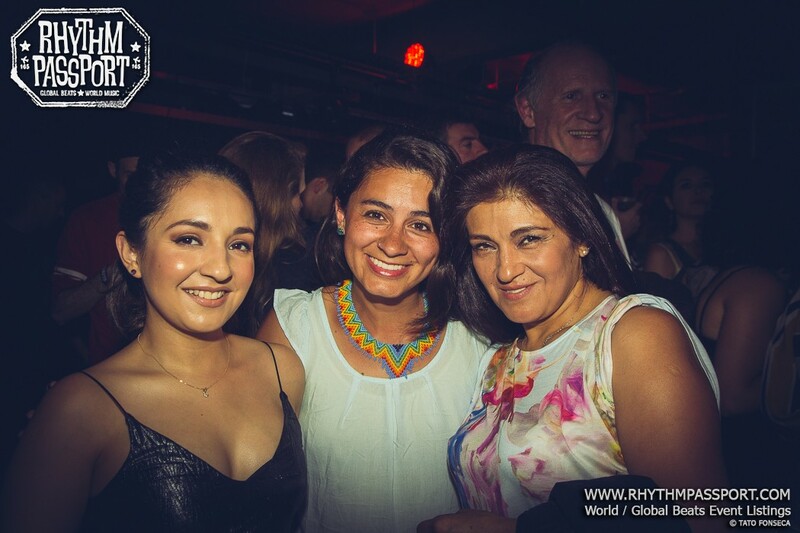 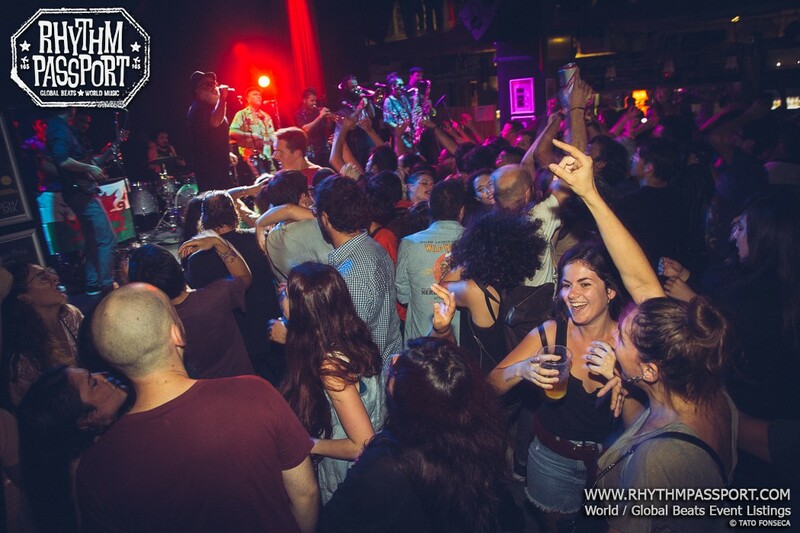 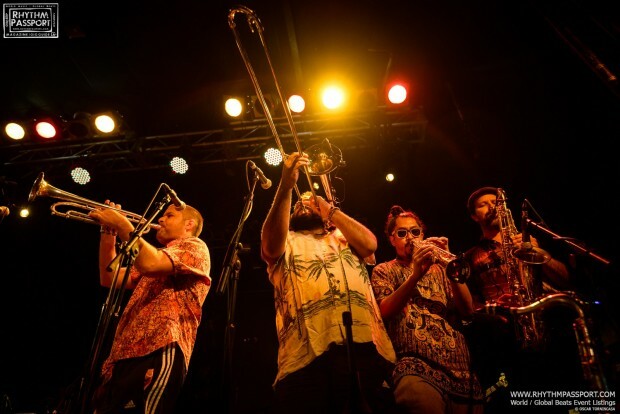 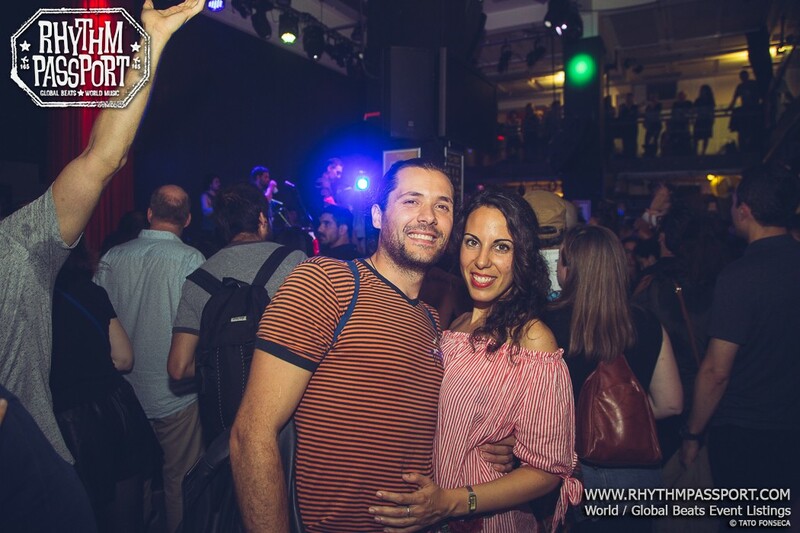 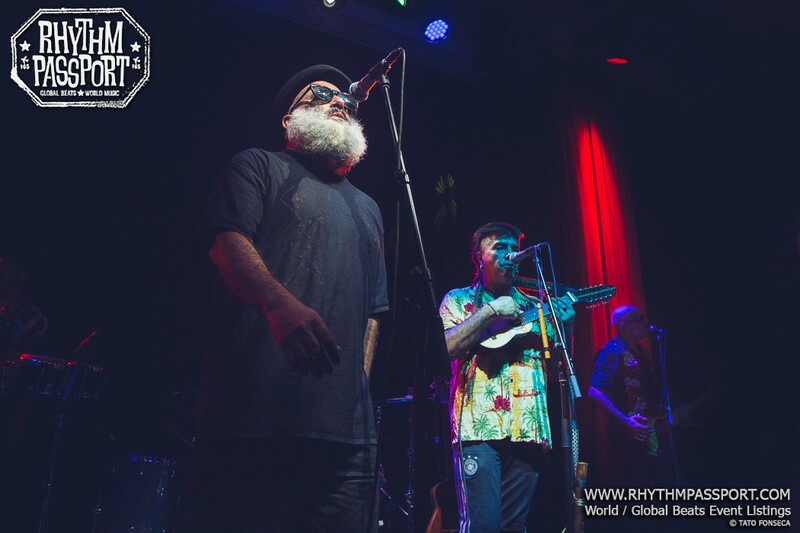 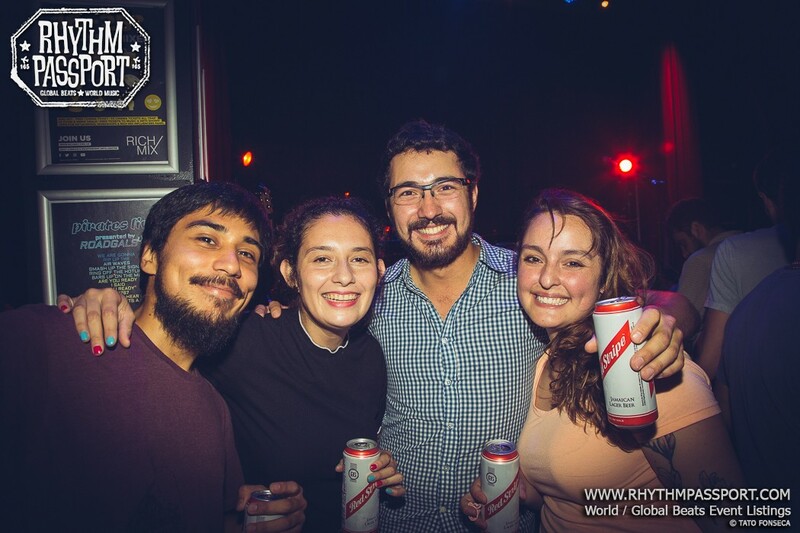 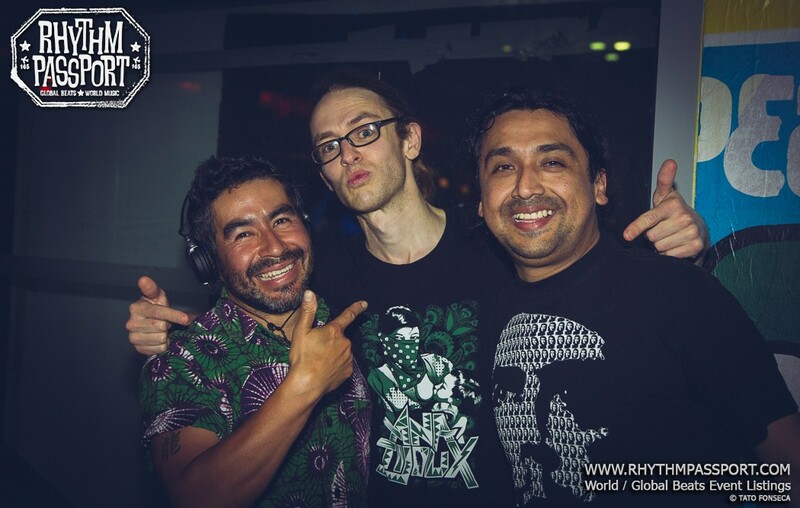 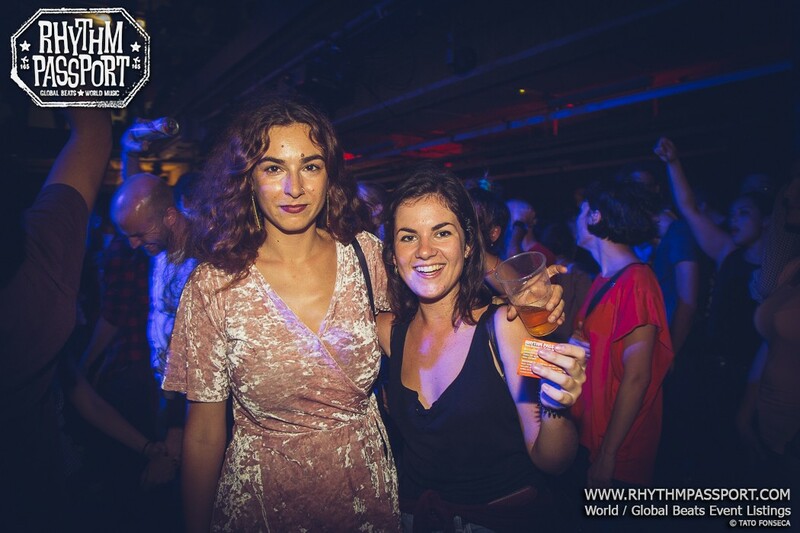 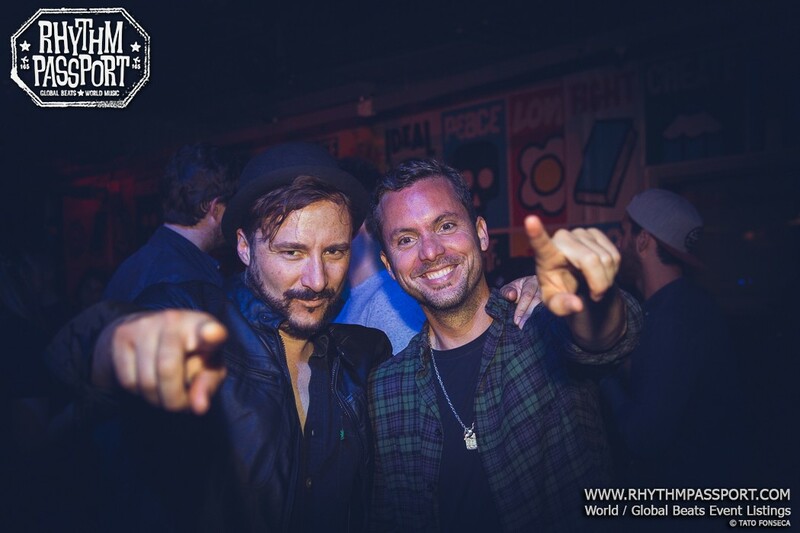 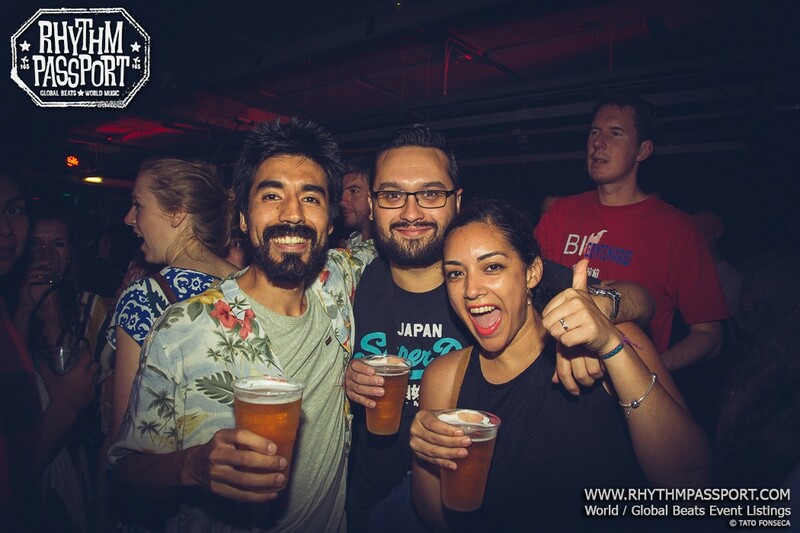 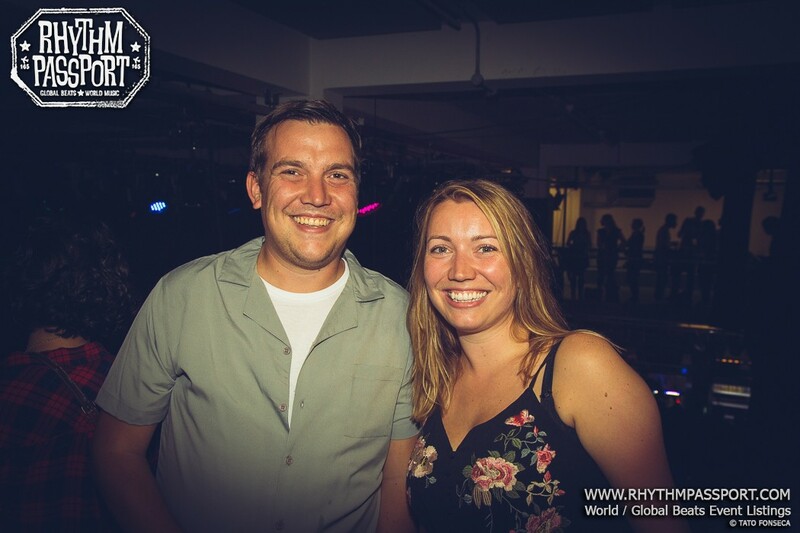 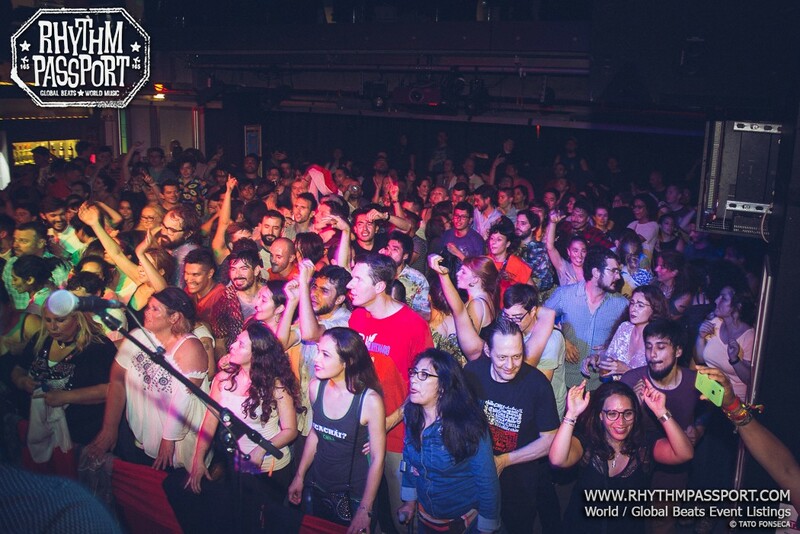 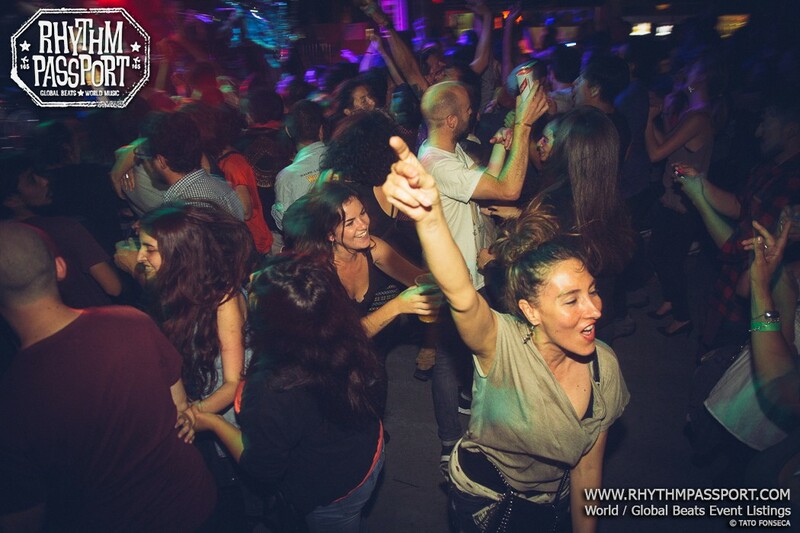 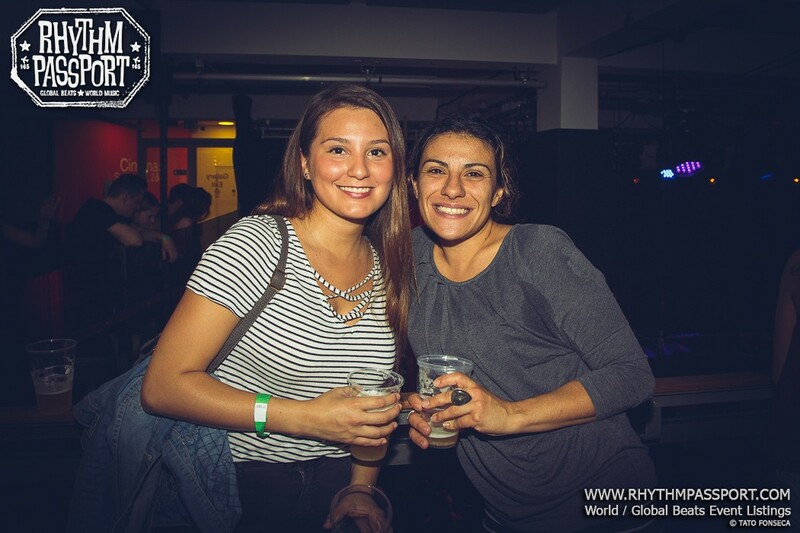 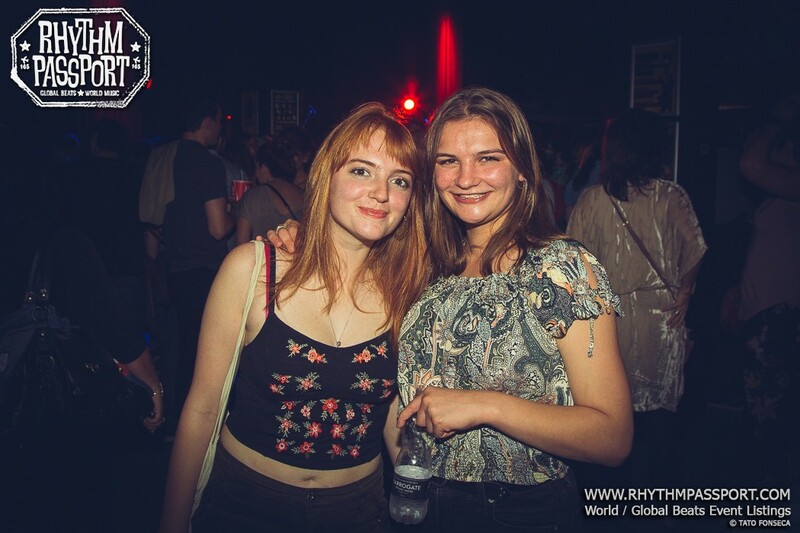 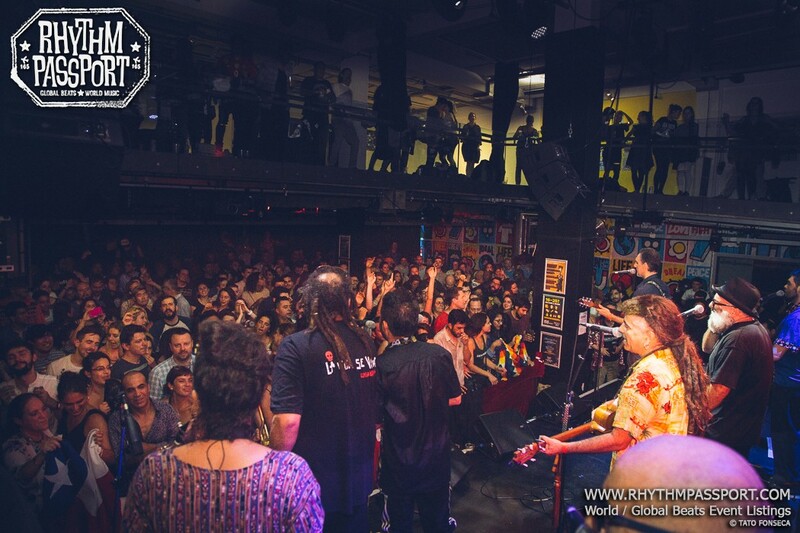 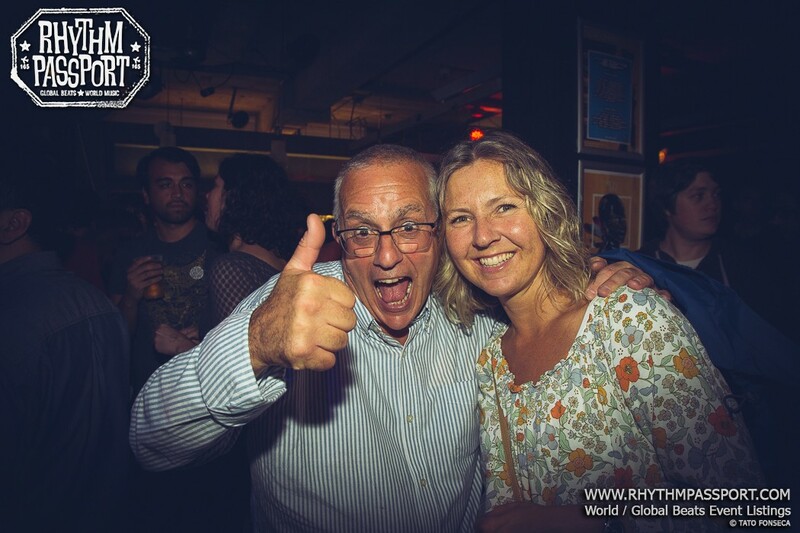 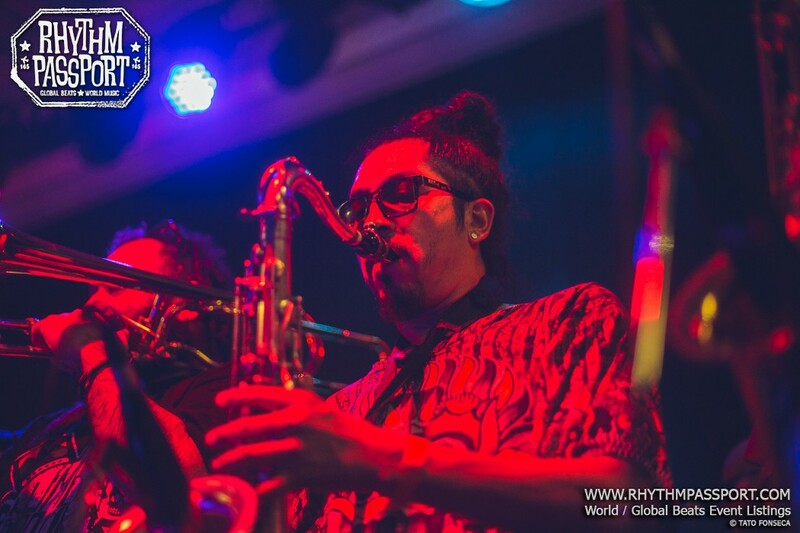 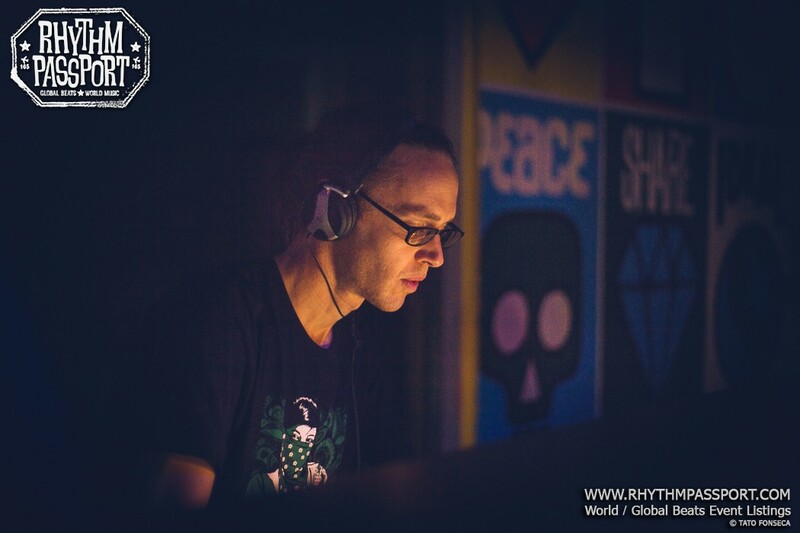 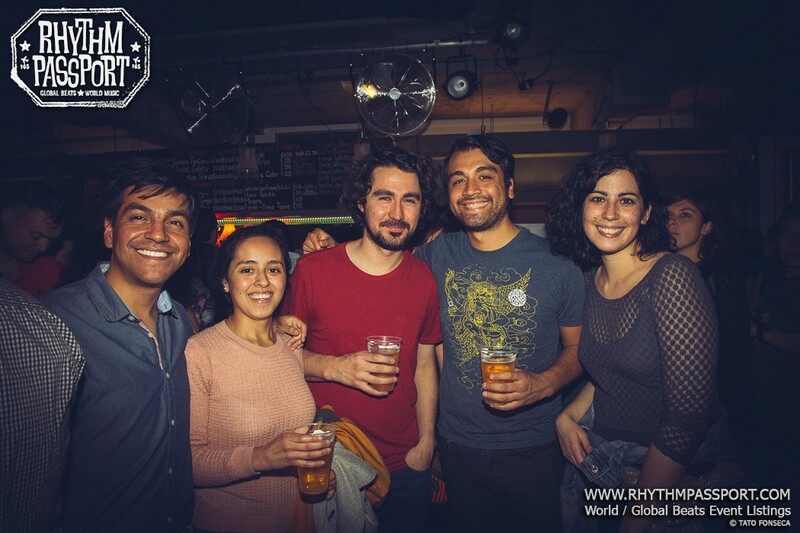 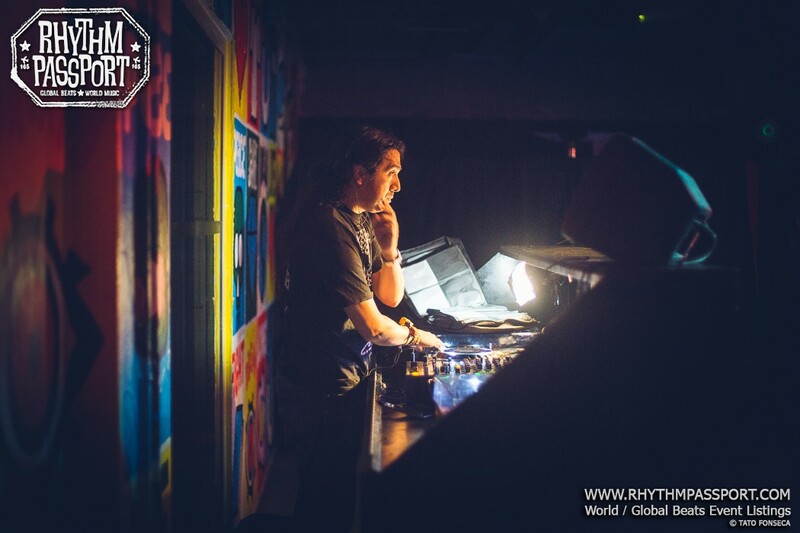 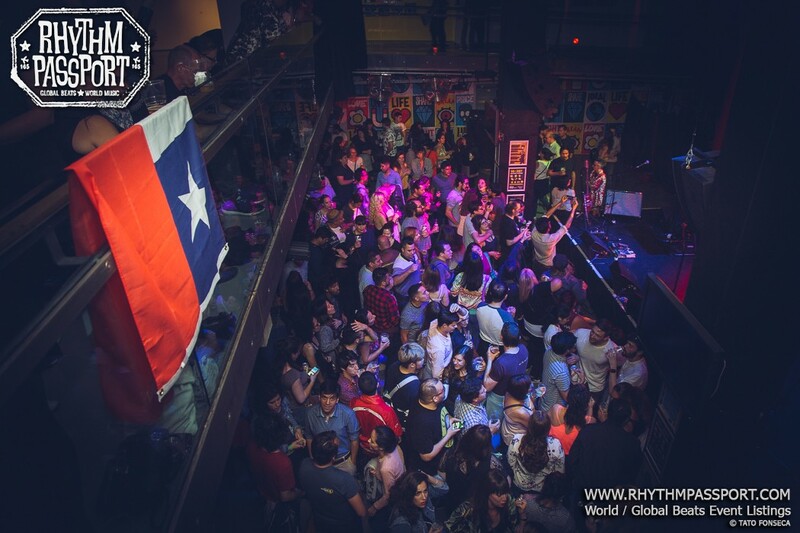 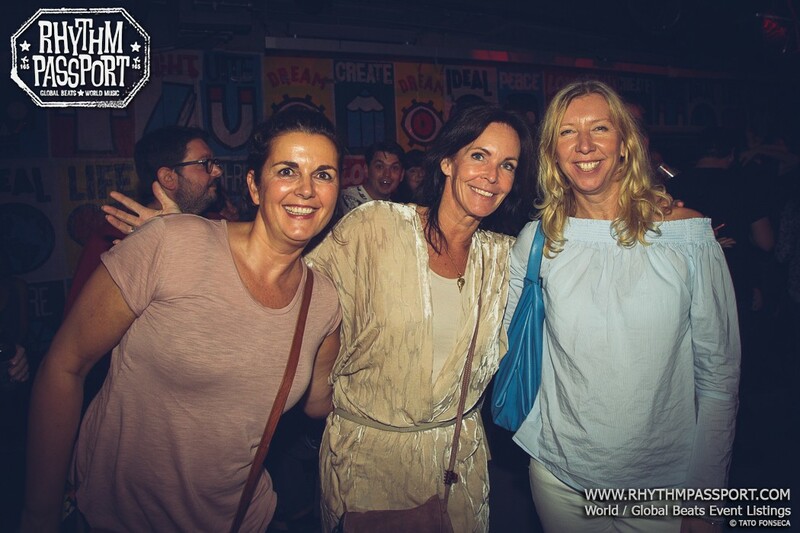 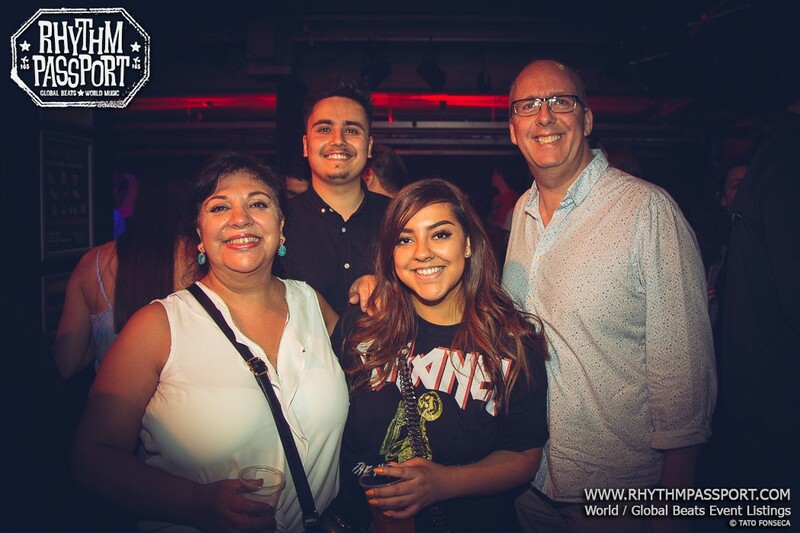 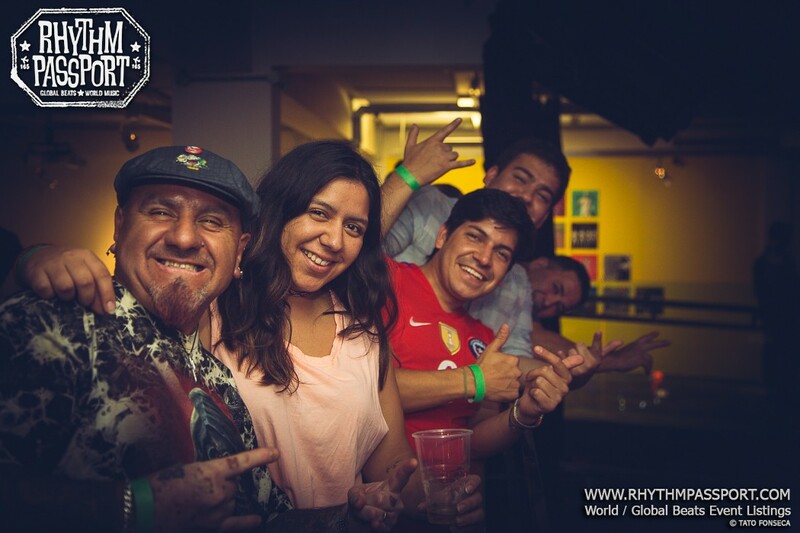 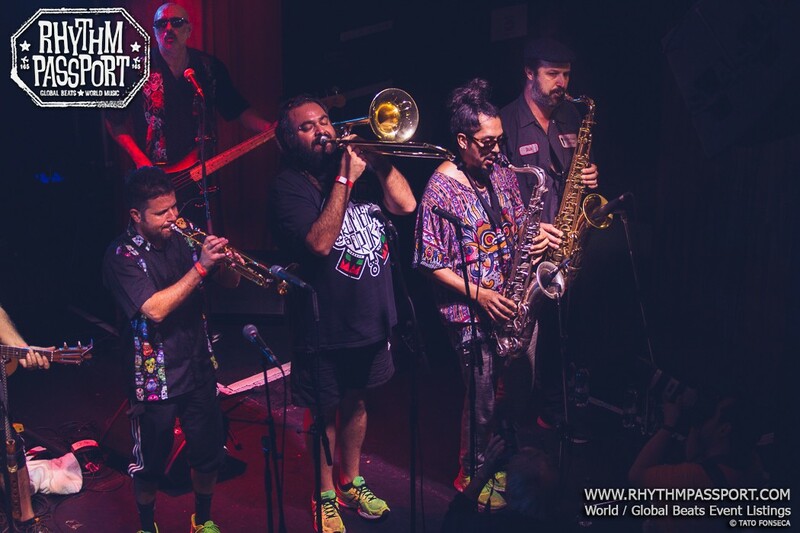 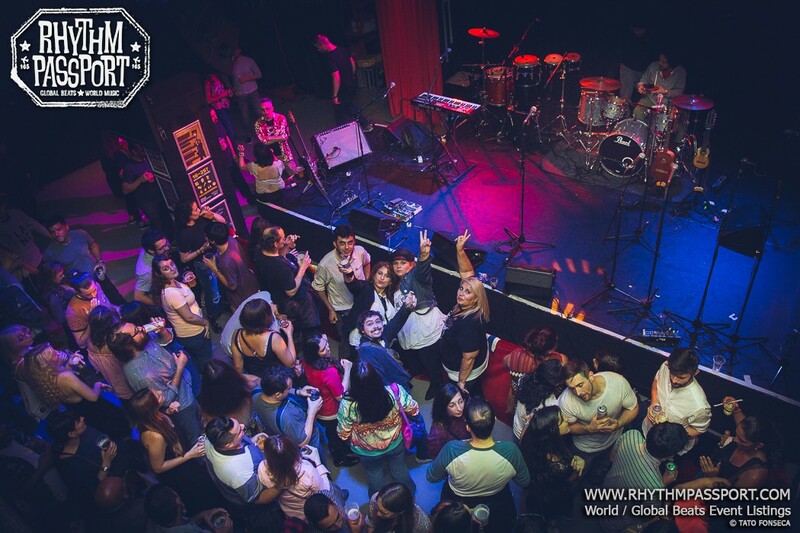 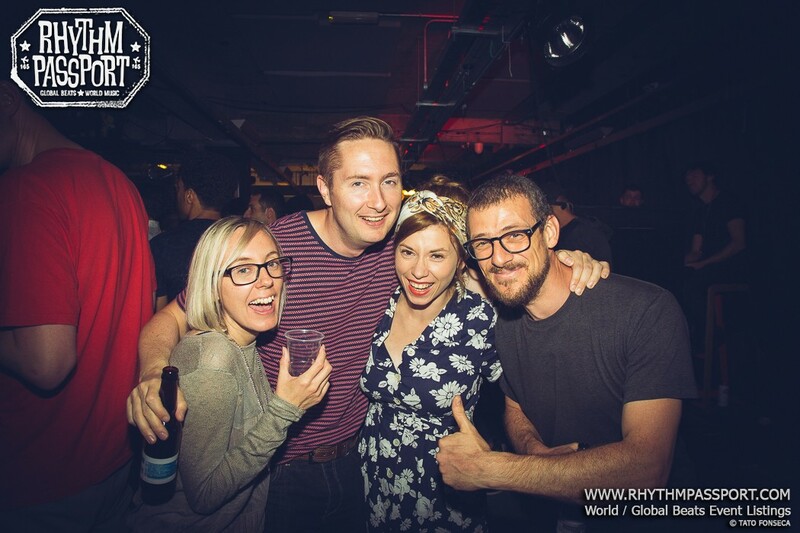 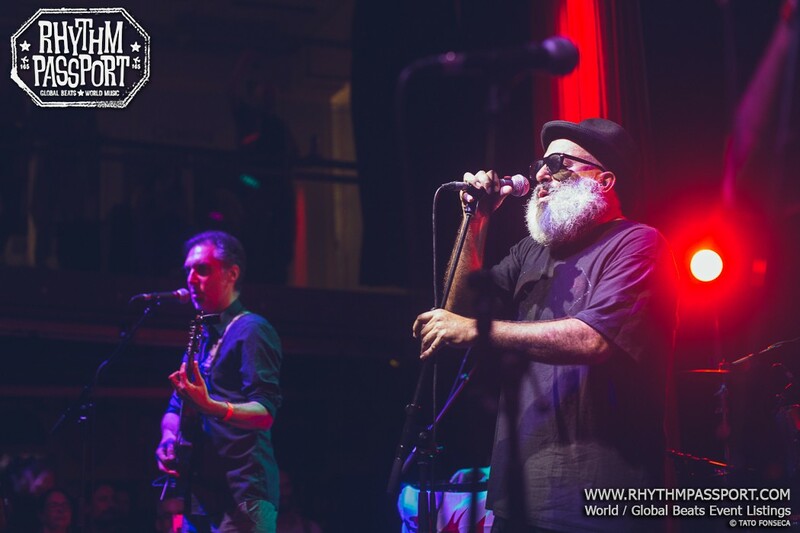 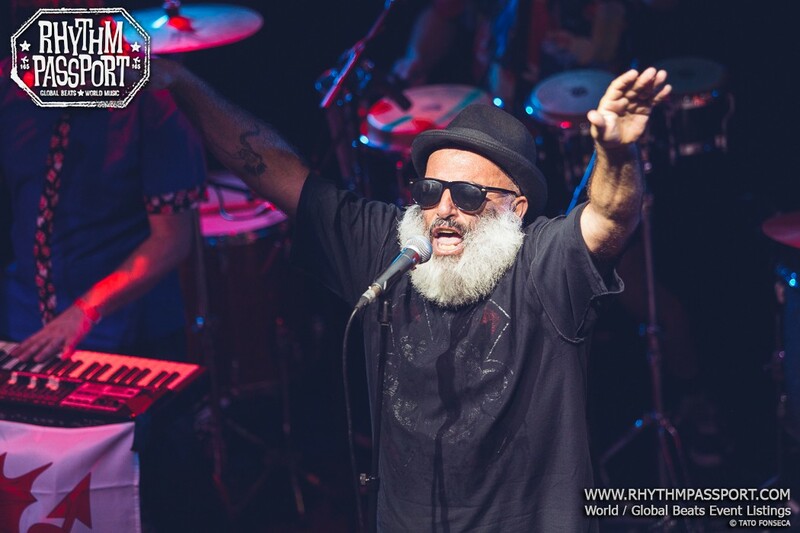 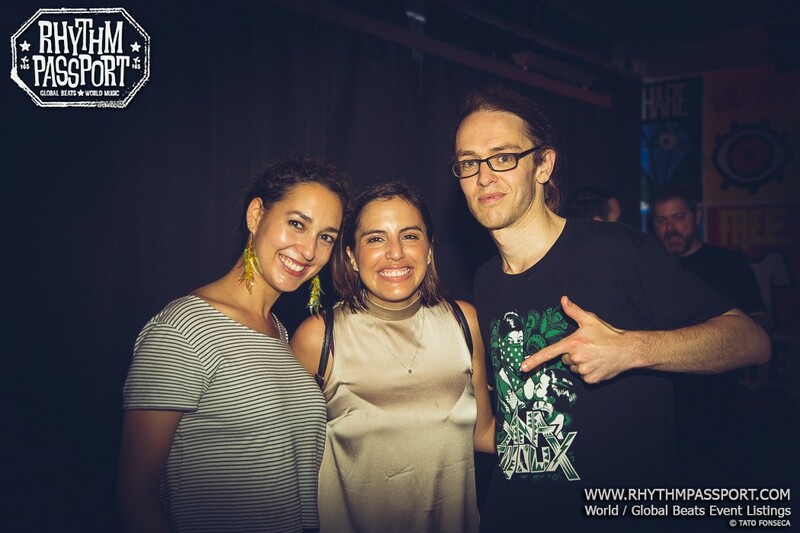 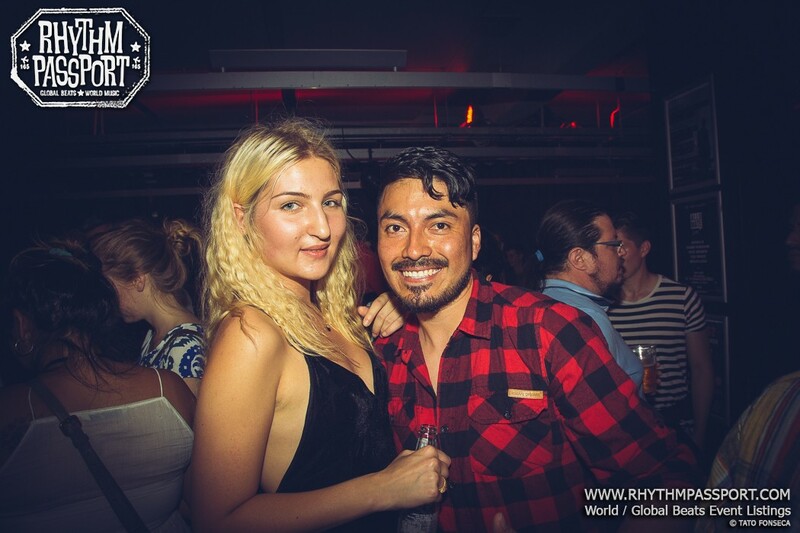 They came, they played, we danced all night to their wild cumbia vibes! 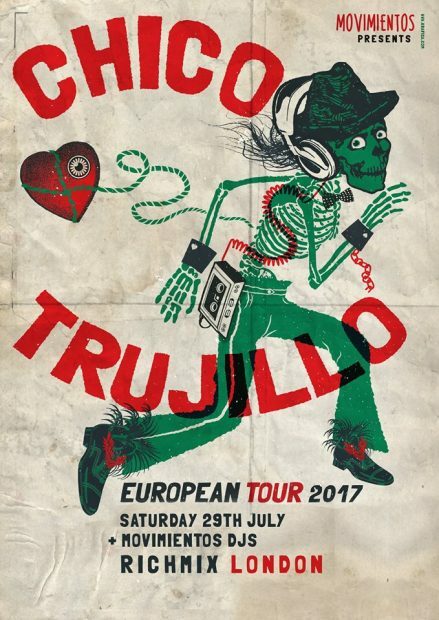 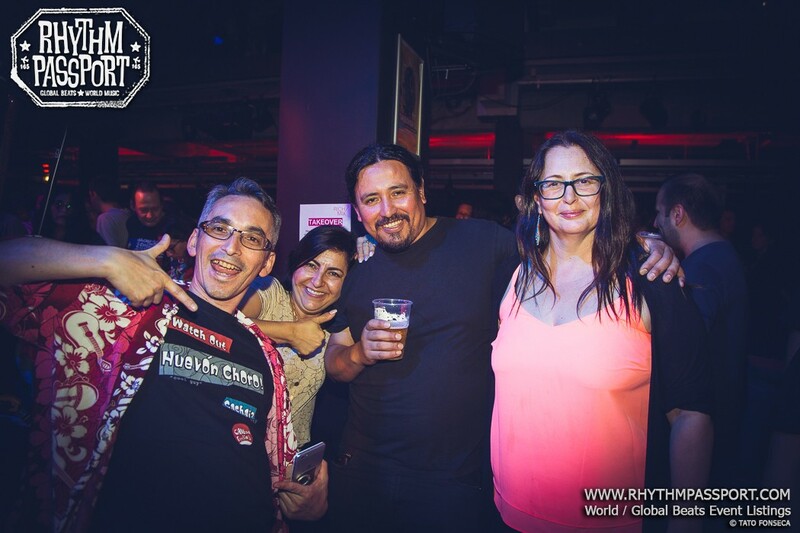 That’s, in a few words, the recap of the short, but intense, London visit of Chico Trujillo. 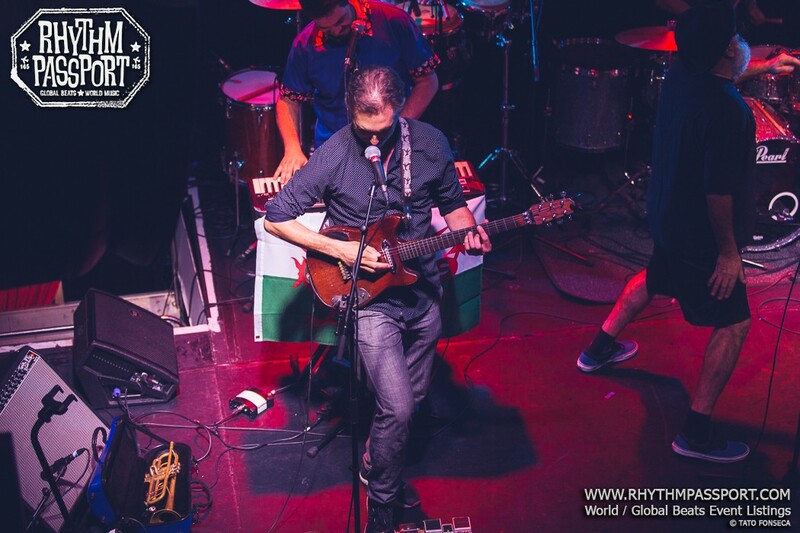 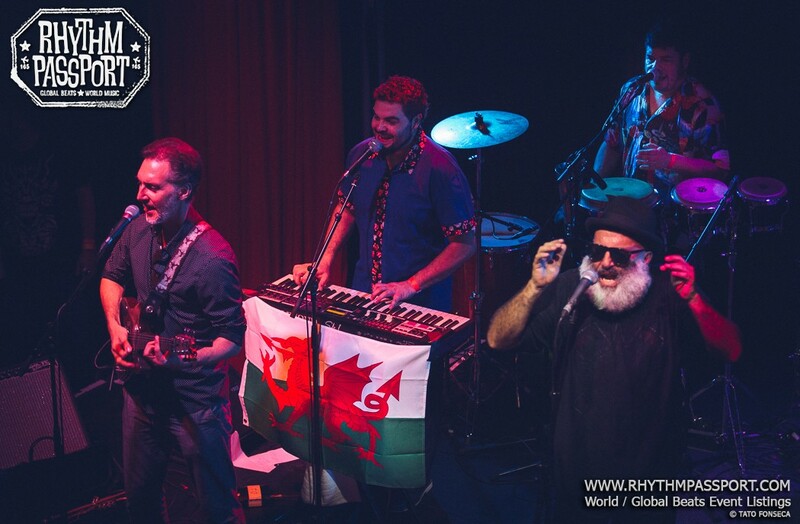 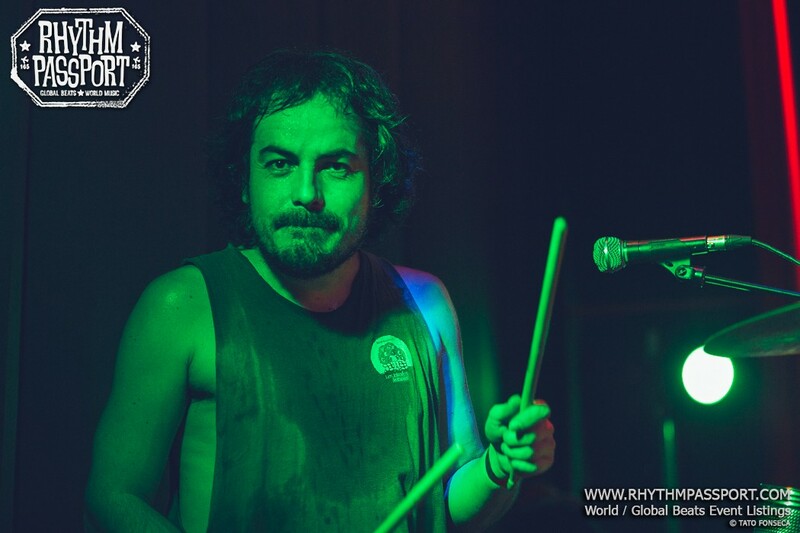 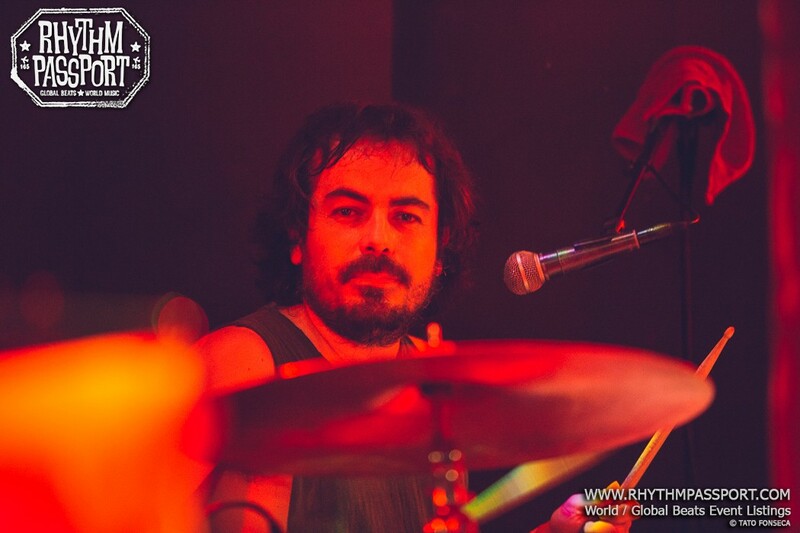 Between one gig and another of their Euro tour, the Chilean band found the time and energy to turn Rich Mix upside down.